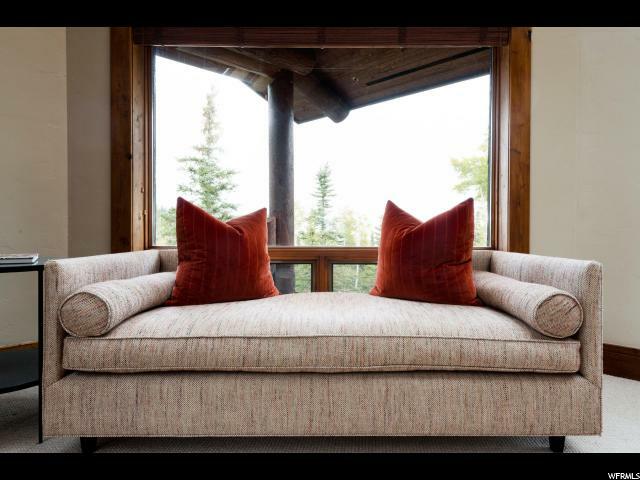 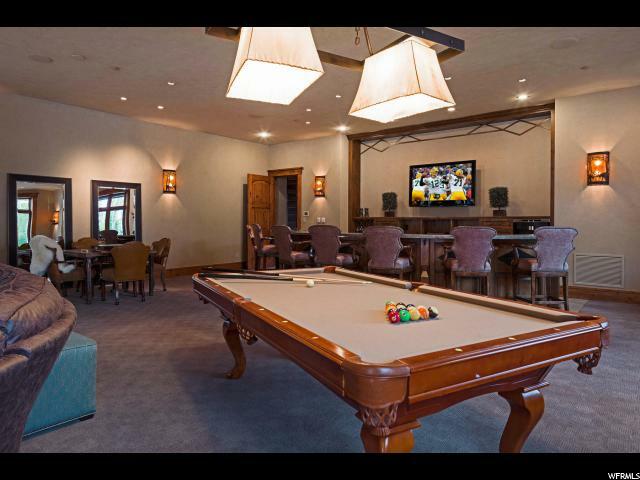 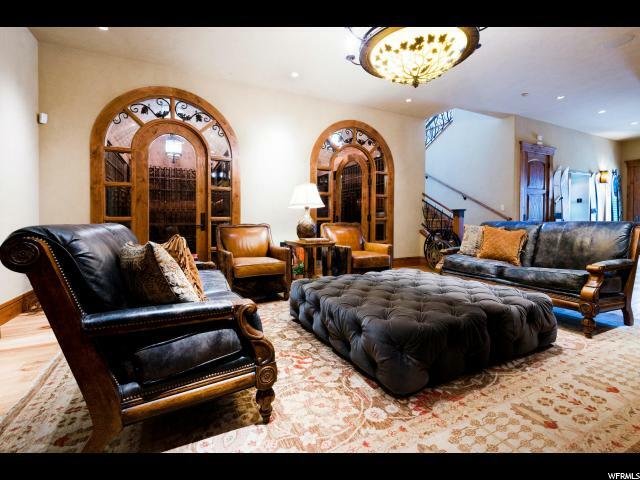 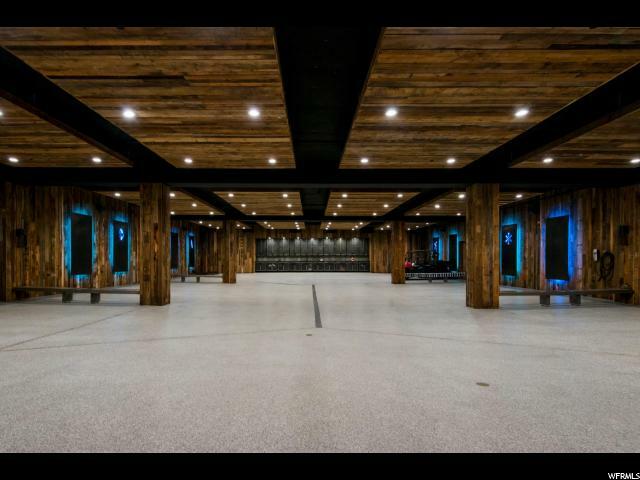 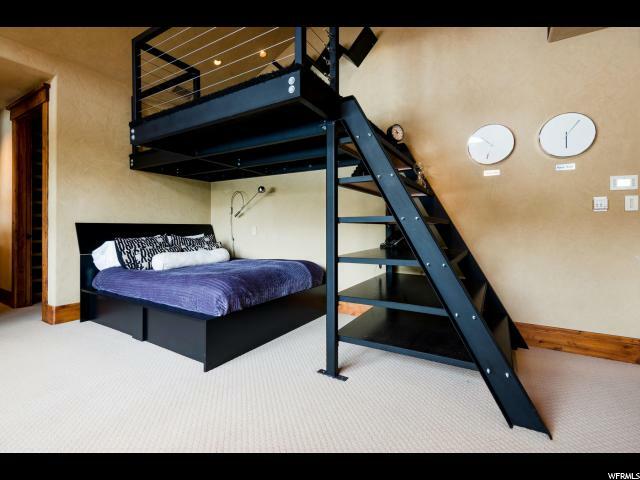 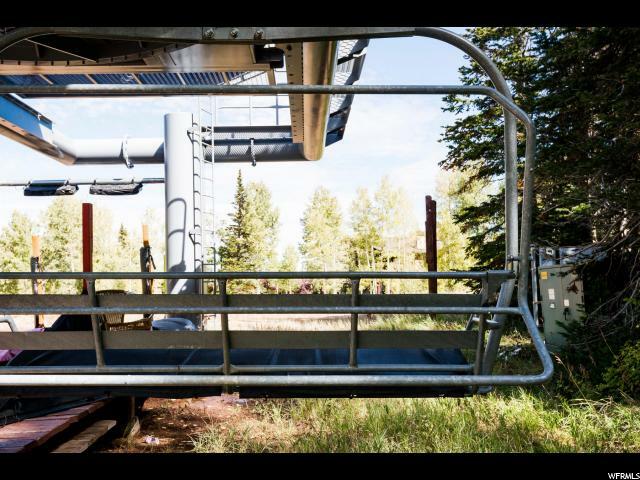 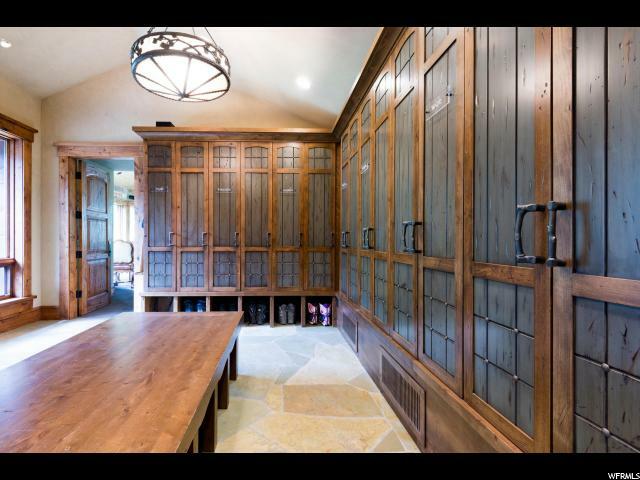 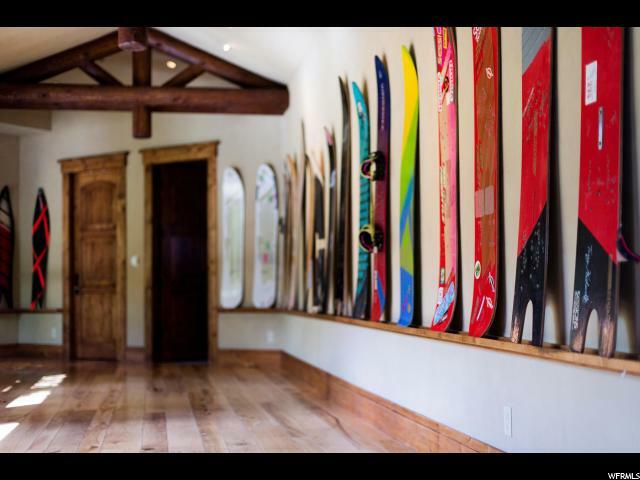 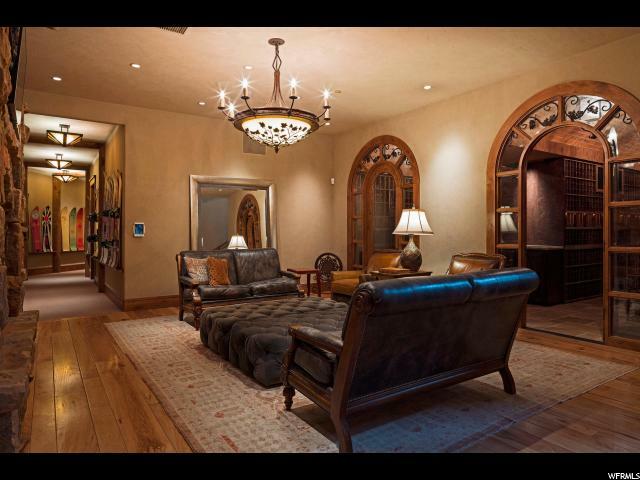 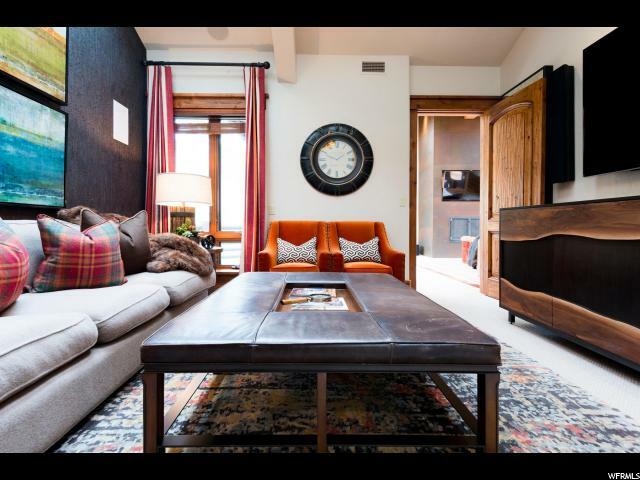 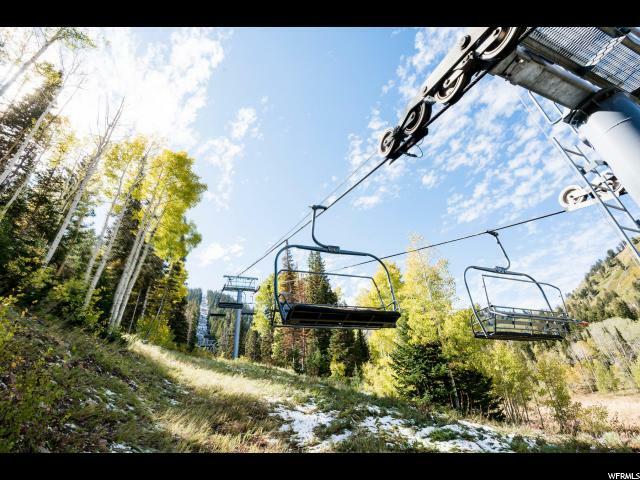 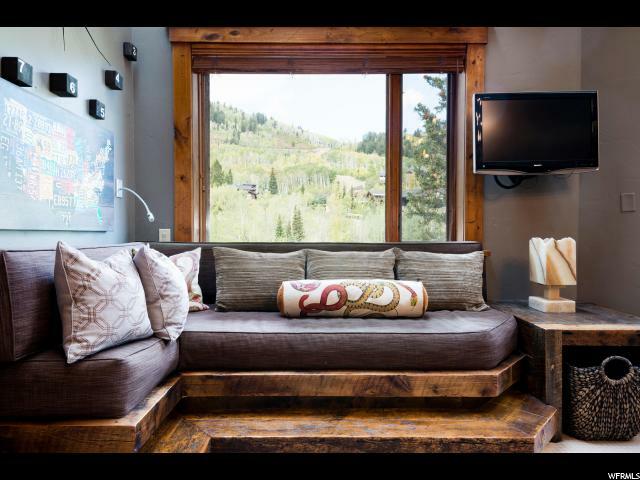 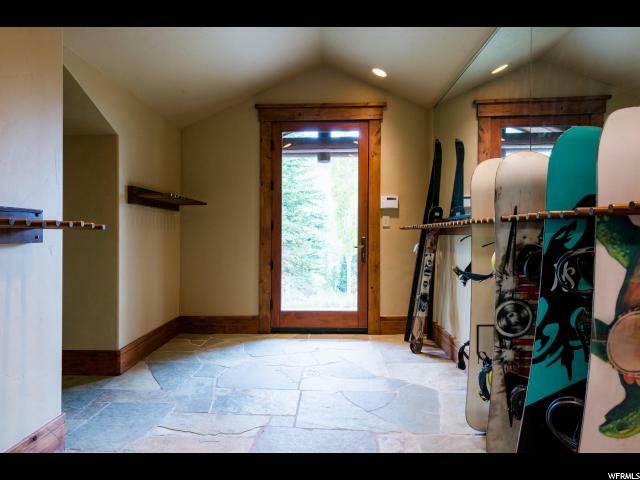 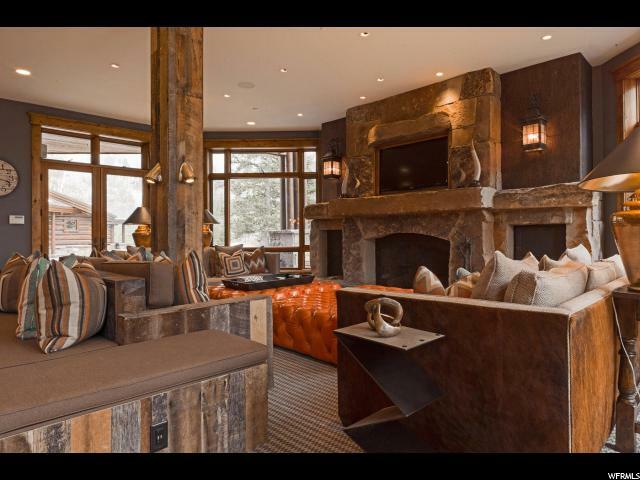 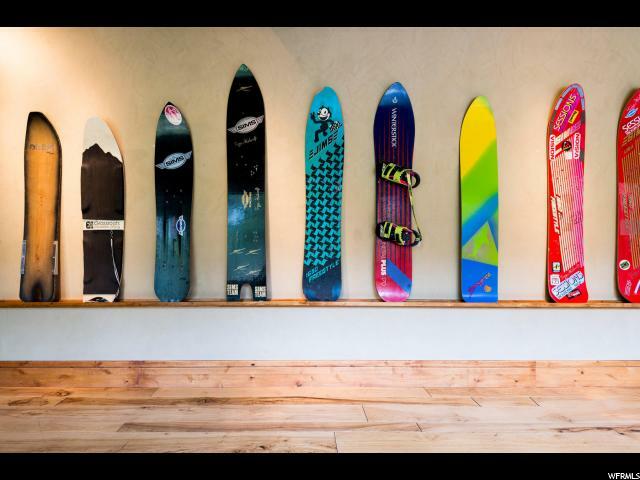 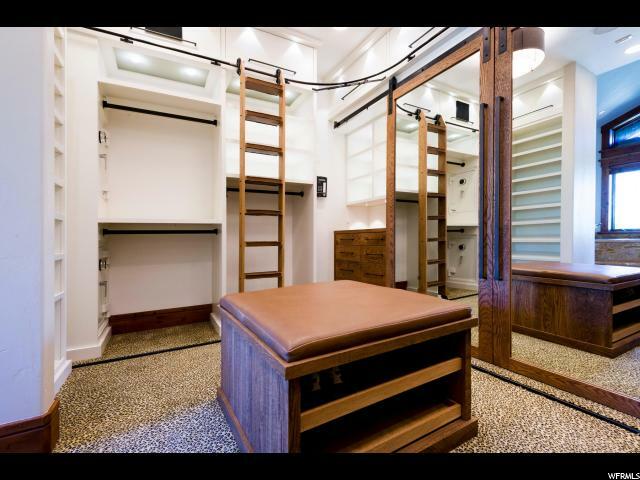 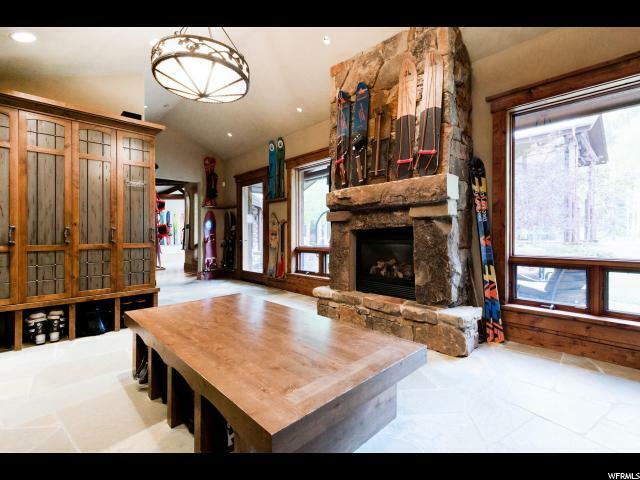 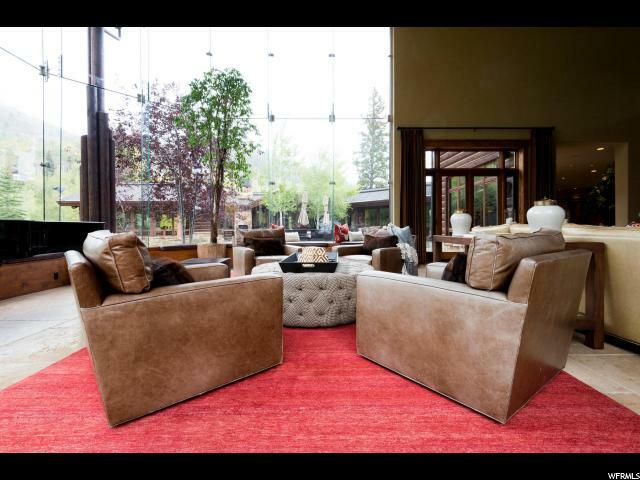 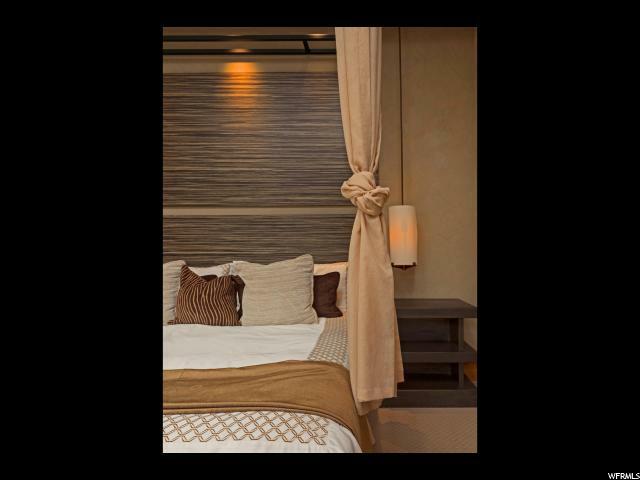 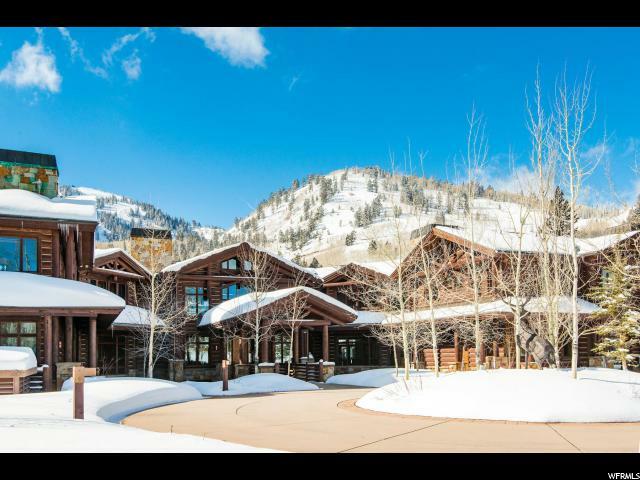 69 White Pine Canyon is the premiere Park City property; its location gives it the best ski access in Park City, with direct access to 4 of the resorts best lifts, 9990 & Peak 5, and with 20 lockers to hold all that winter gear. 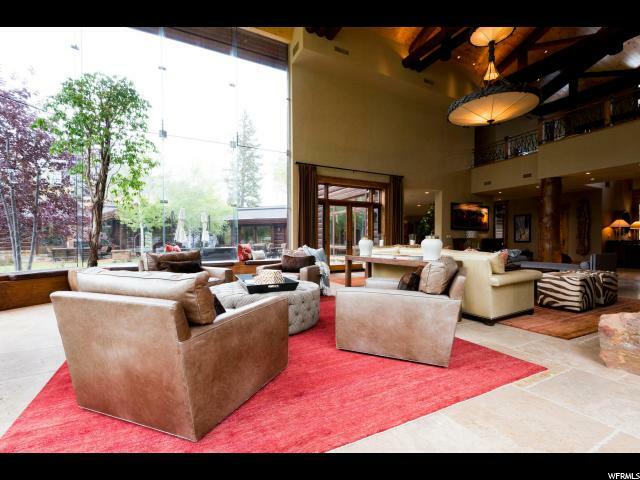 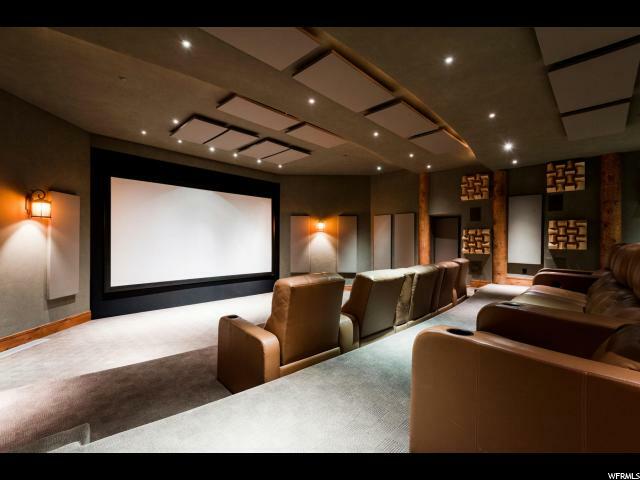 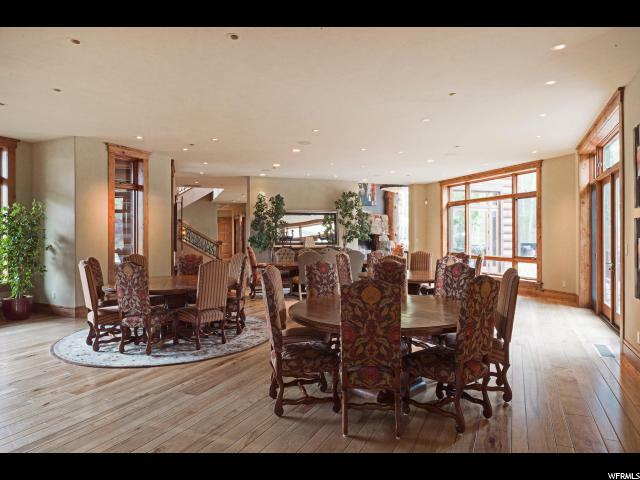 This 14 bedroom home has space for everyone, the remarkably lit great room with its 30-foot windows and the large living spaces sprawled throughout the home make it a perfect place for families to gather. 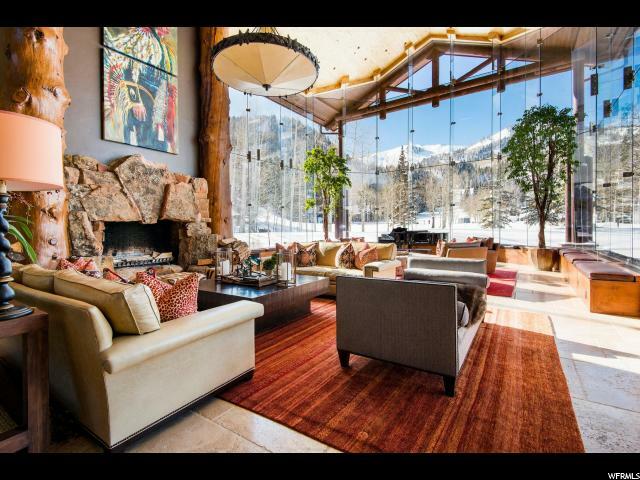 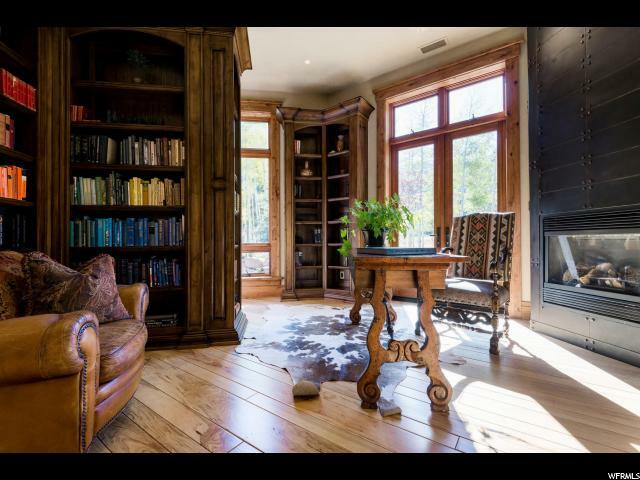 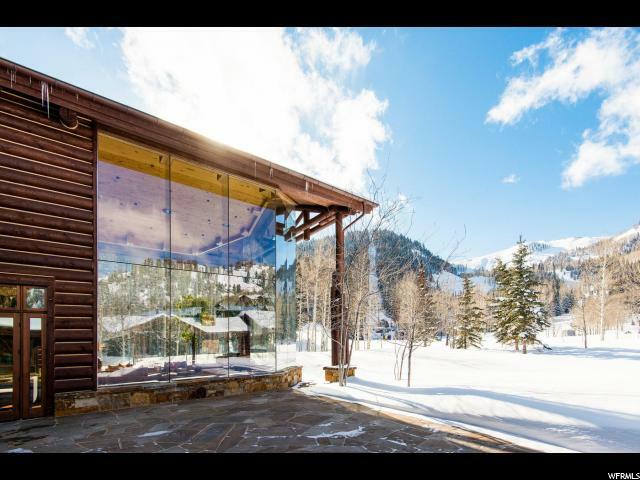 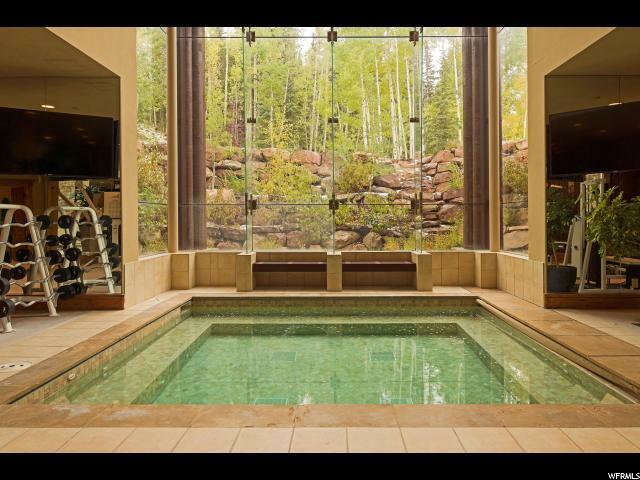 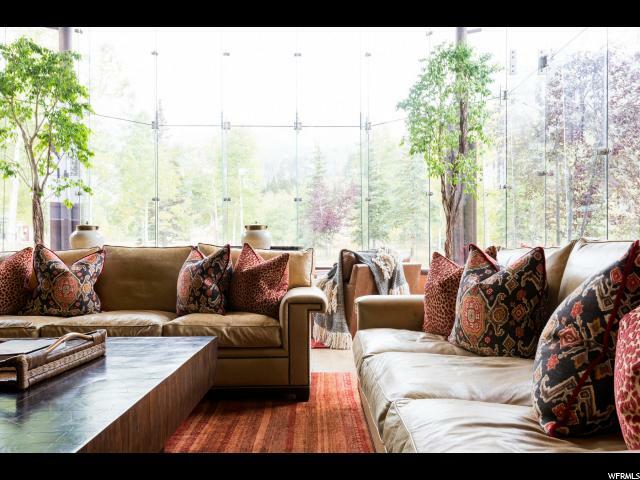 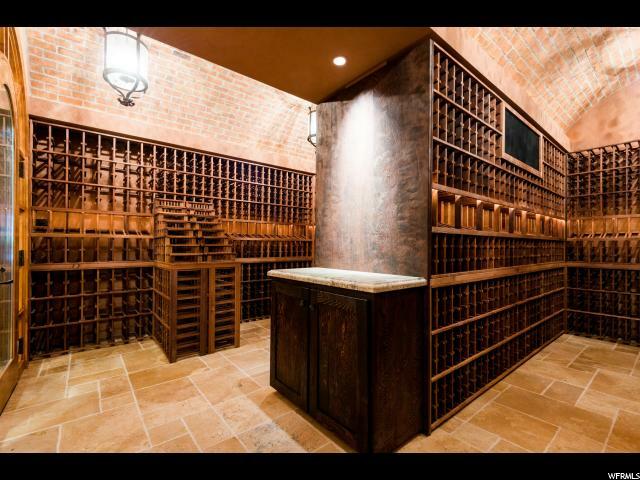 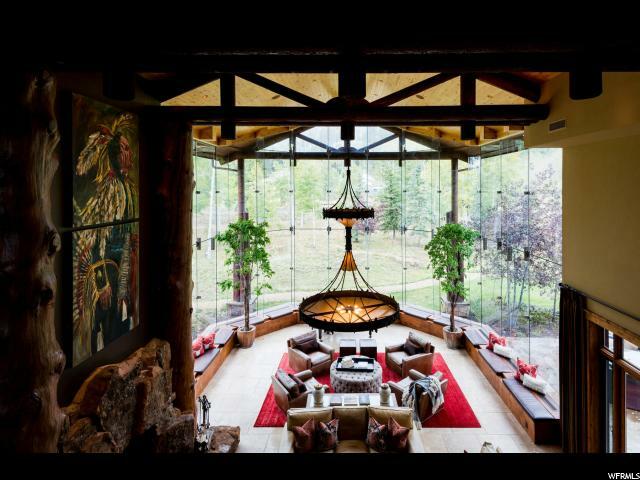 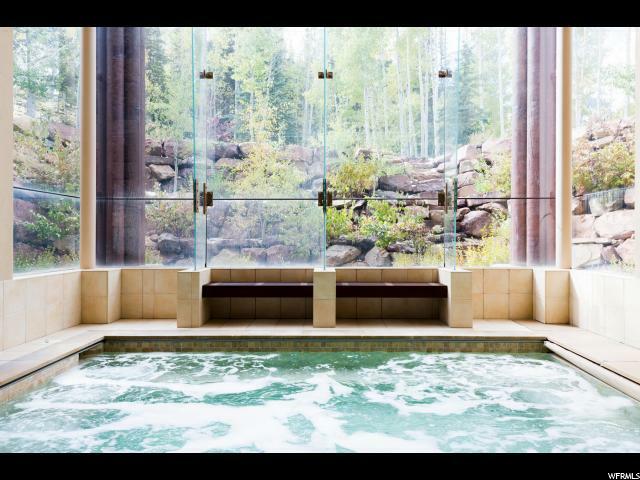 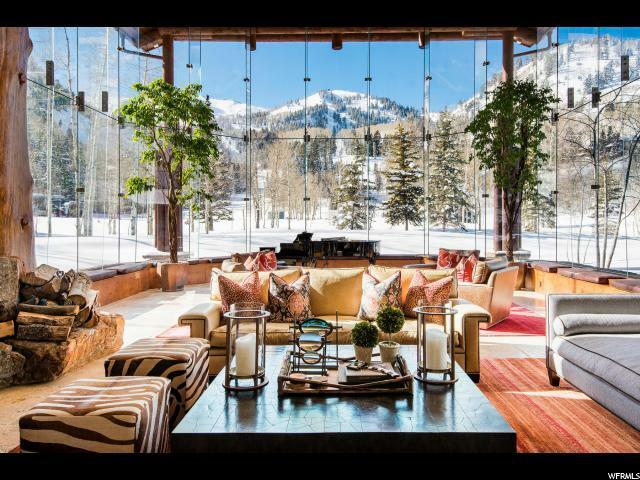 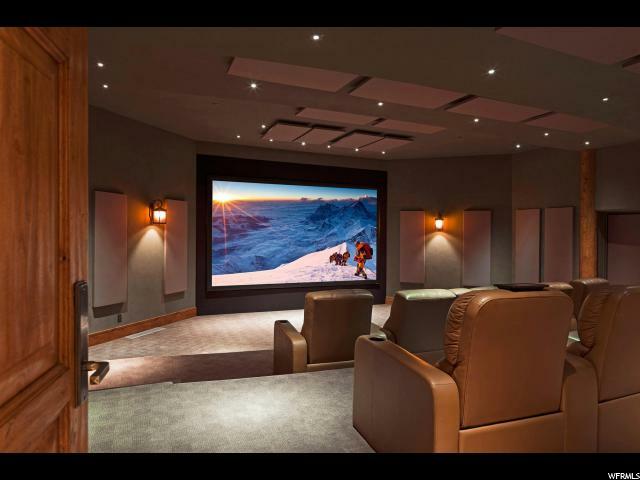 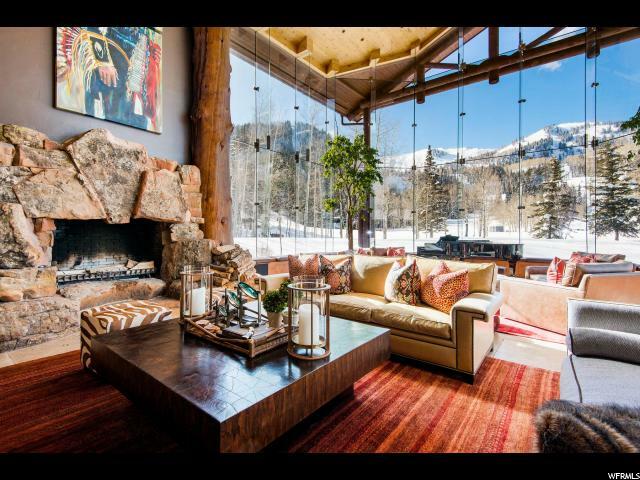 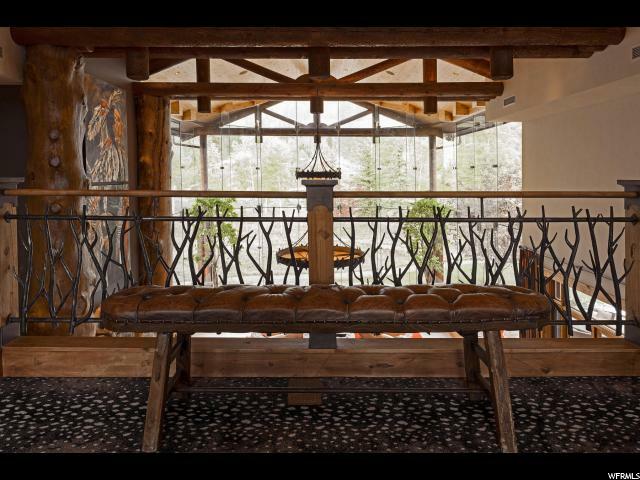 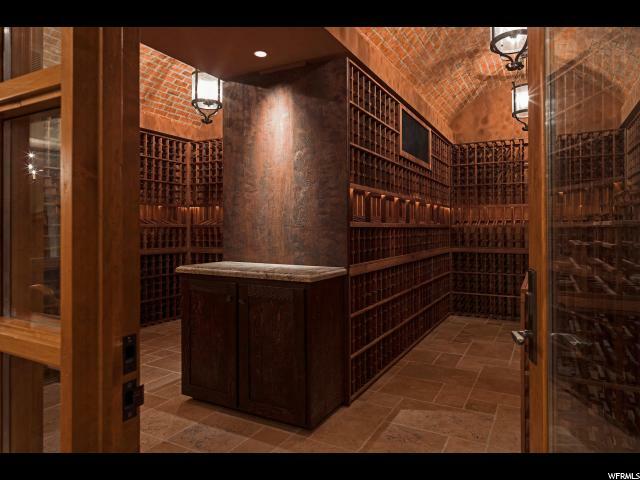 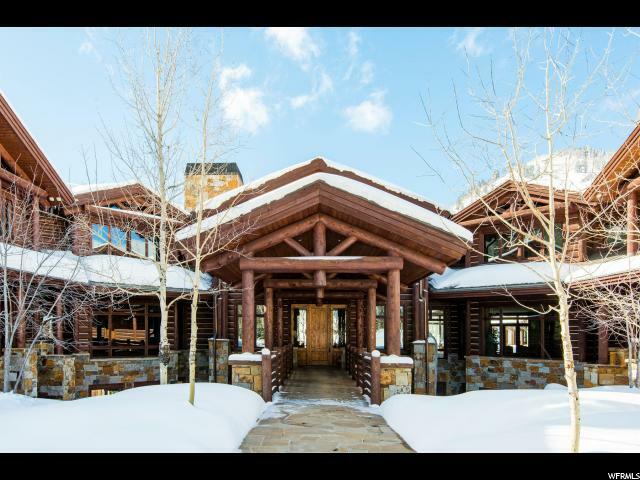 This epic ski lodge has all the amenities you can think of and more, take a dip in the spa, warm up in the sauna or steam shower, grab a bottle of wine from the cellar and sit down to a movie in the theater. 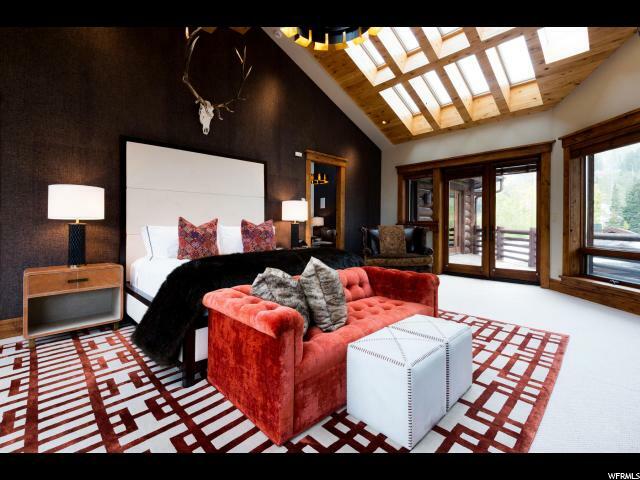 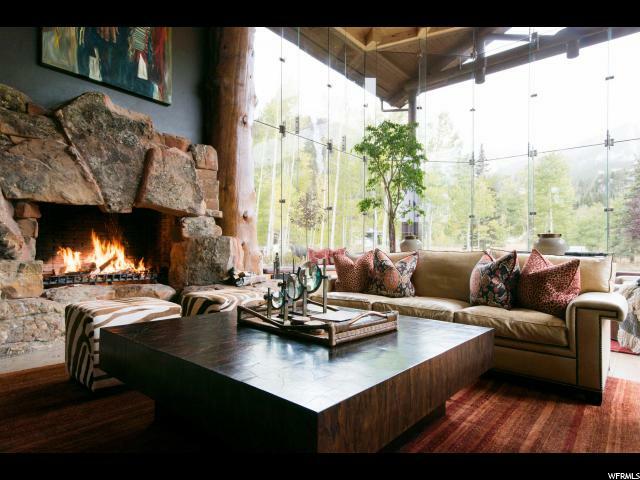 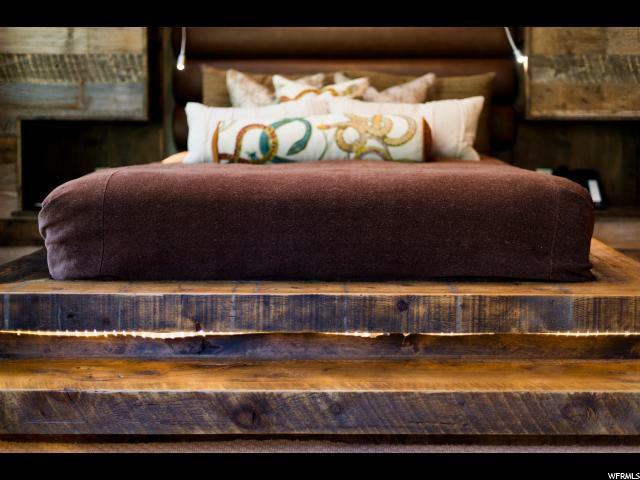 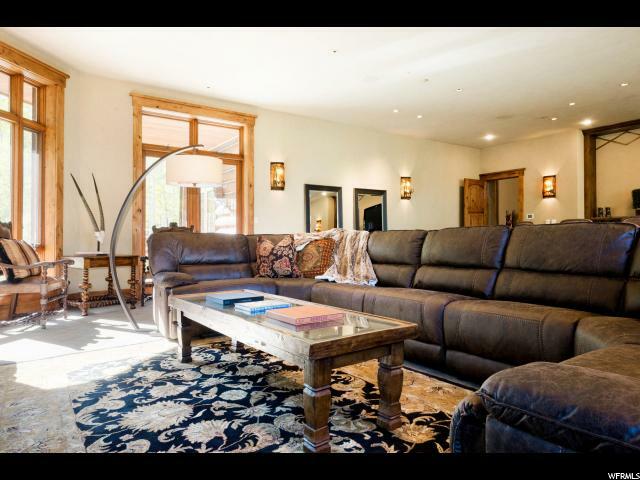 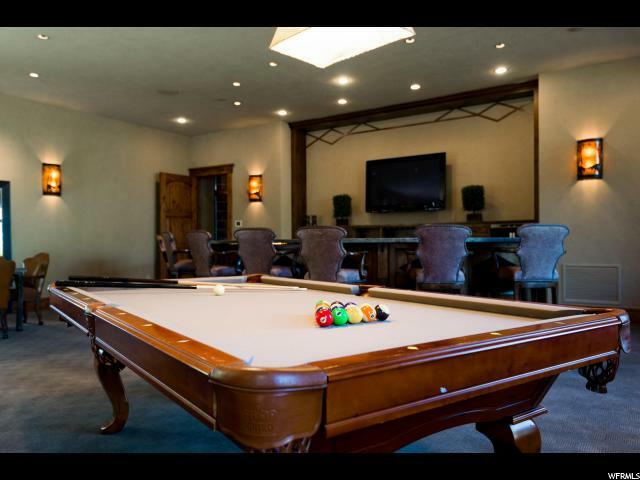 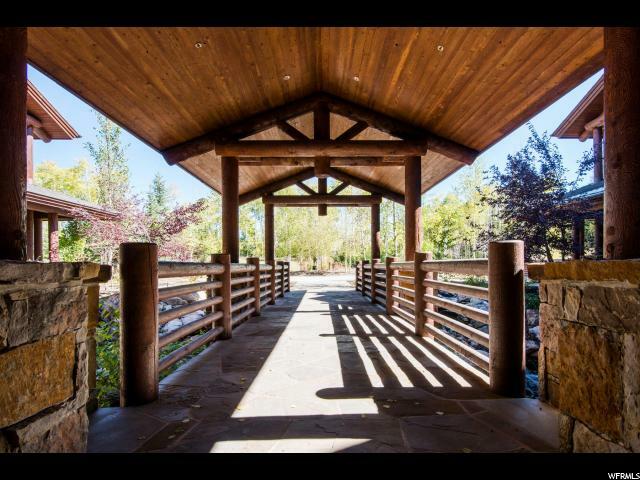 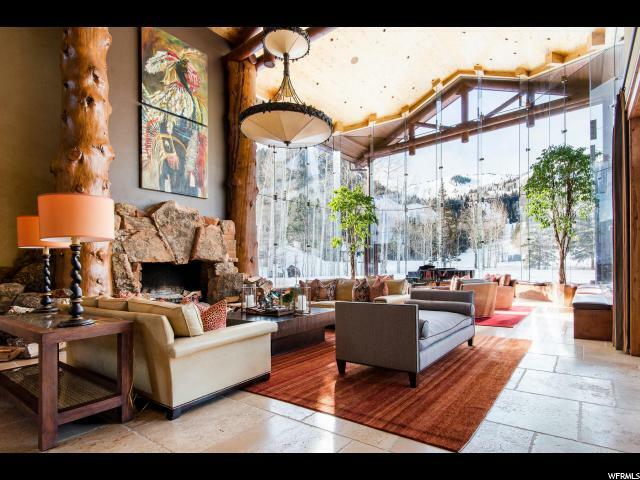 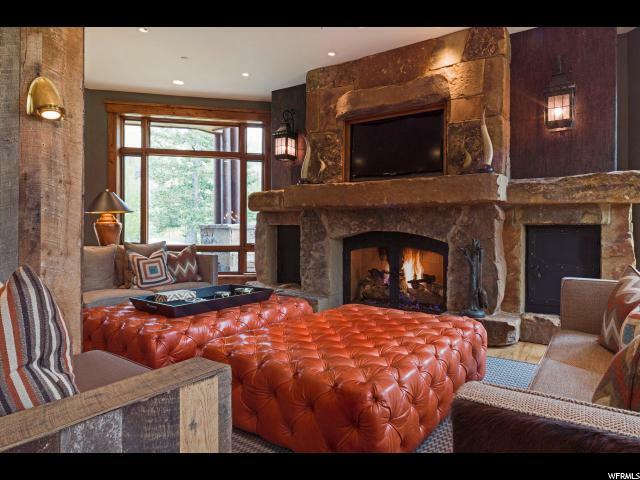 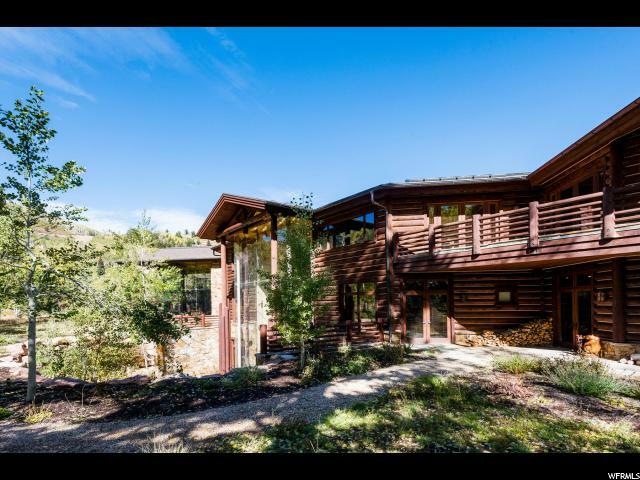 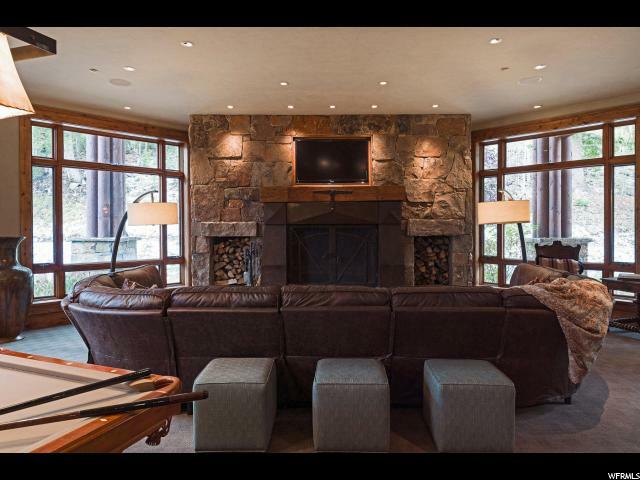 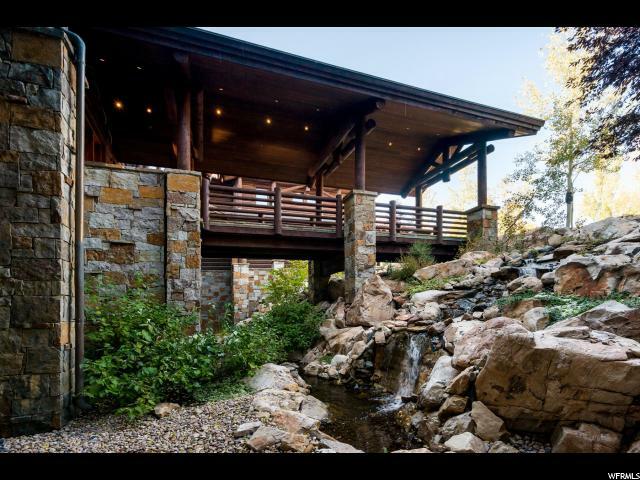 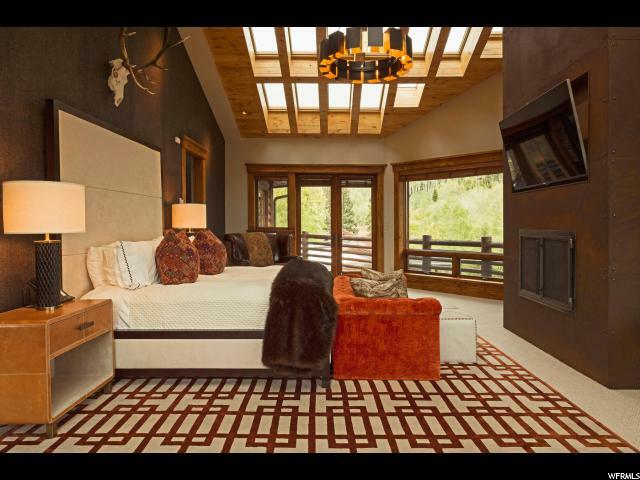 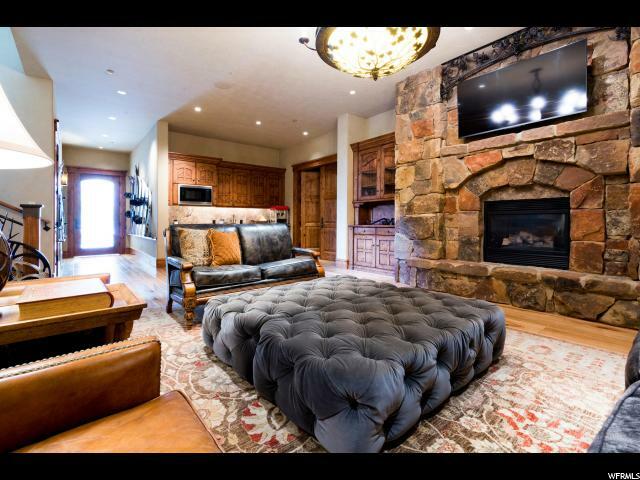 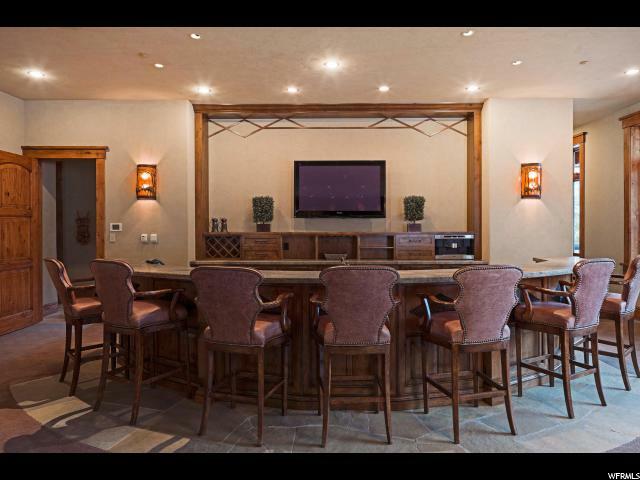 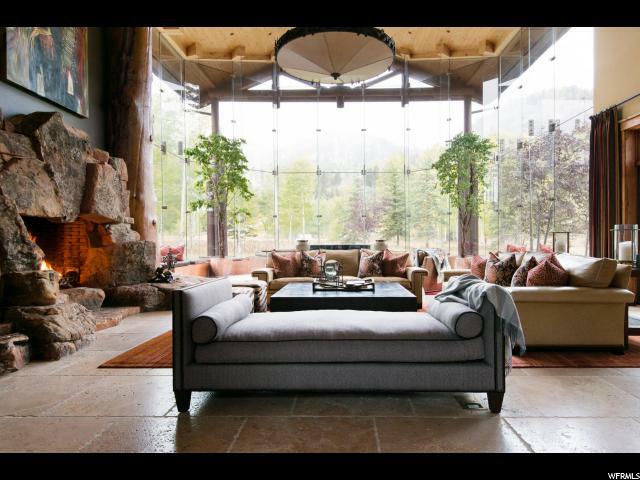 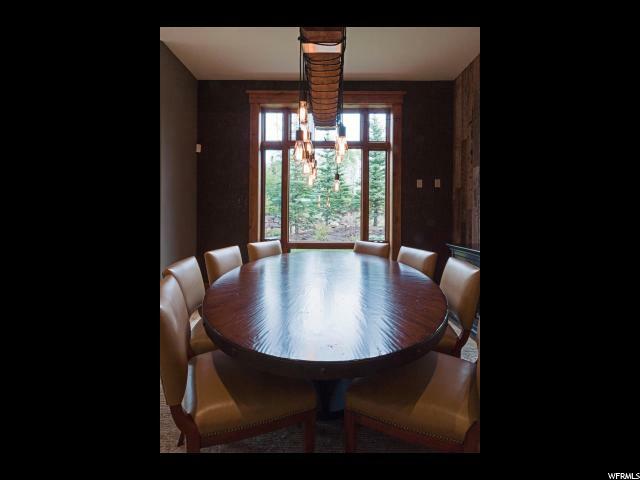 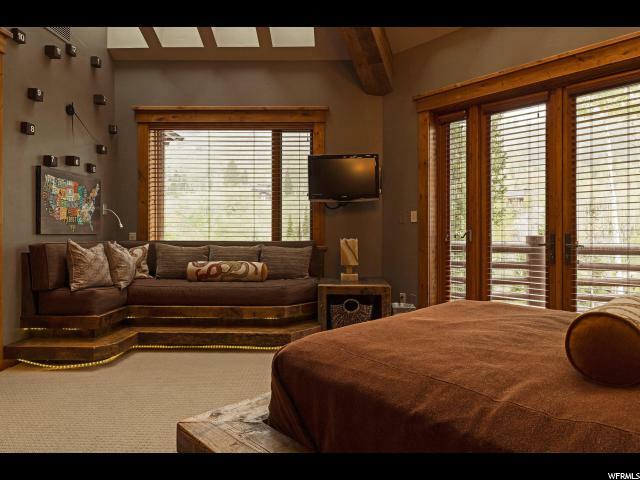 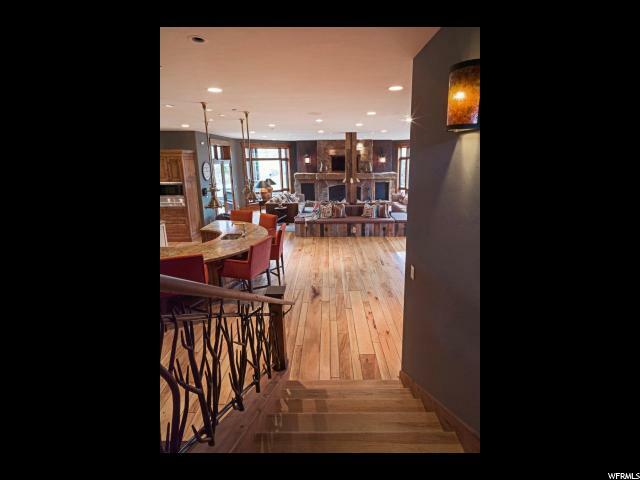 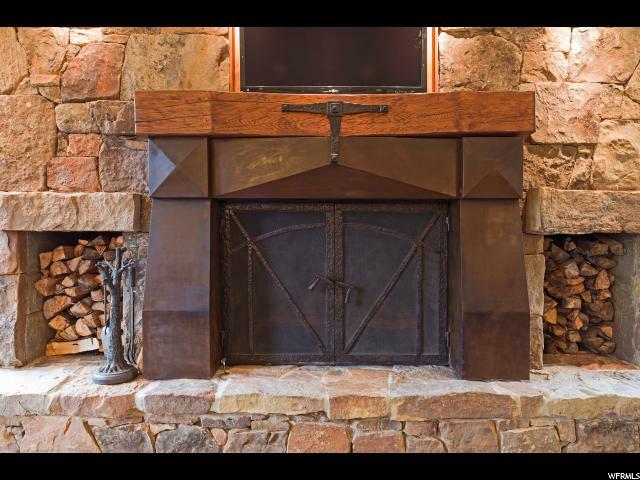 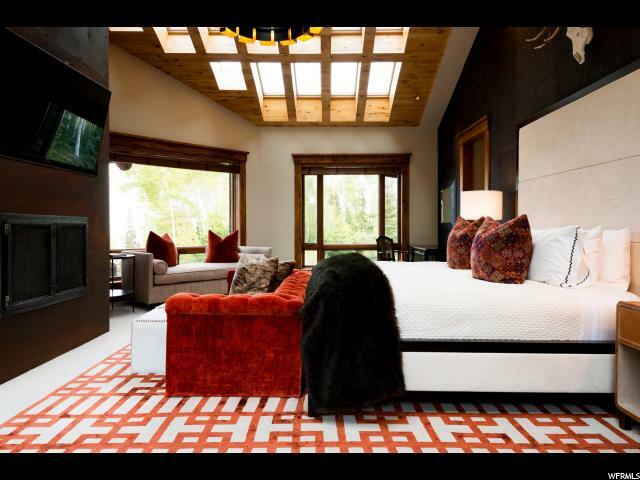 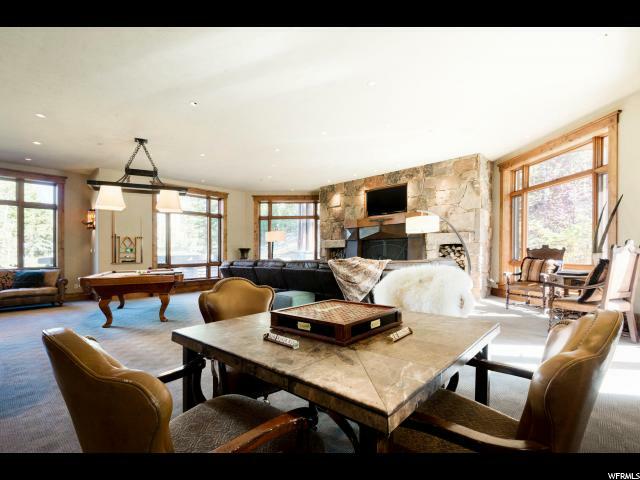 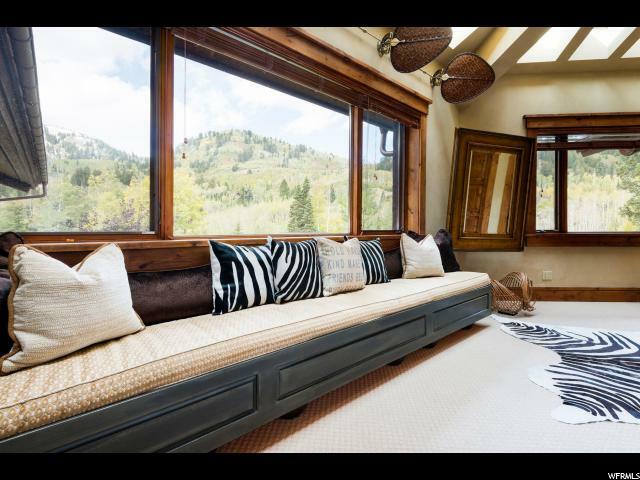 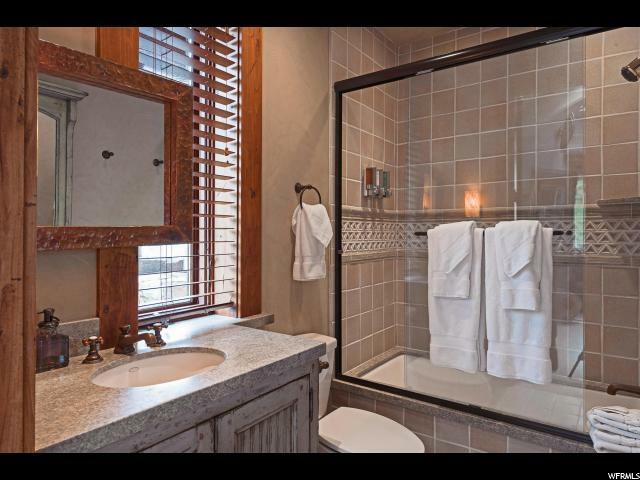 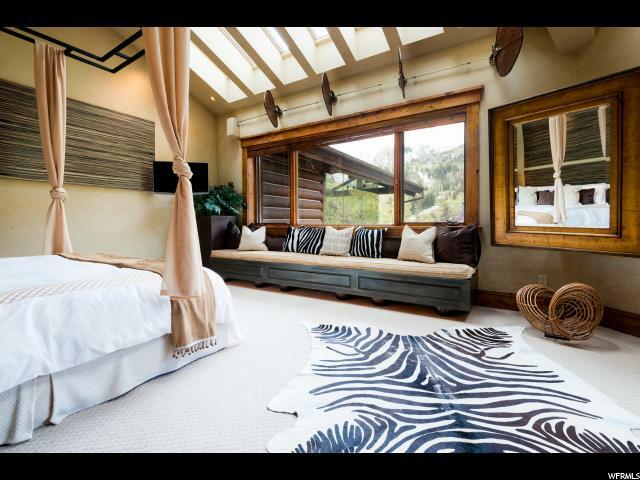 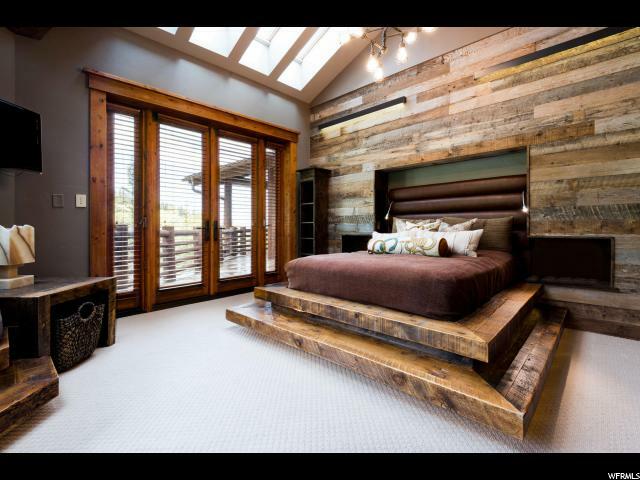 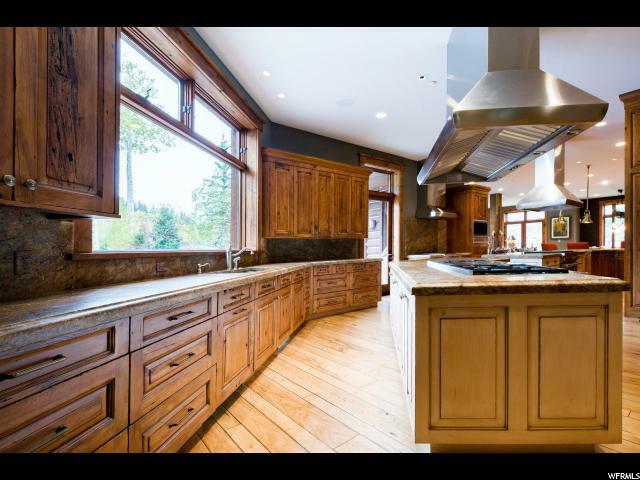 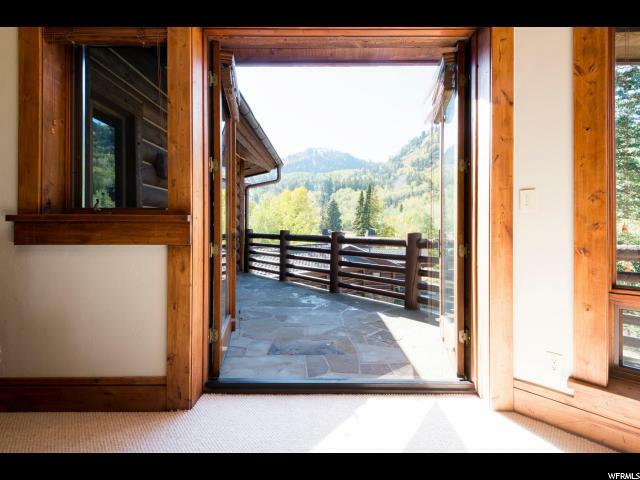 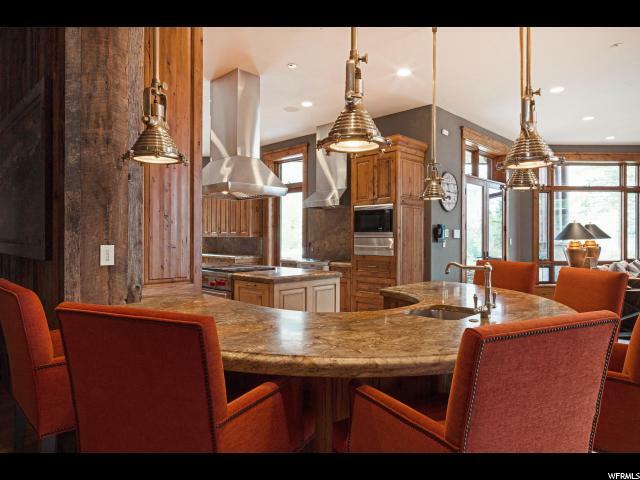 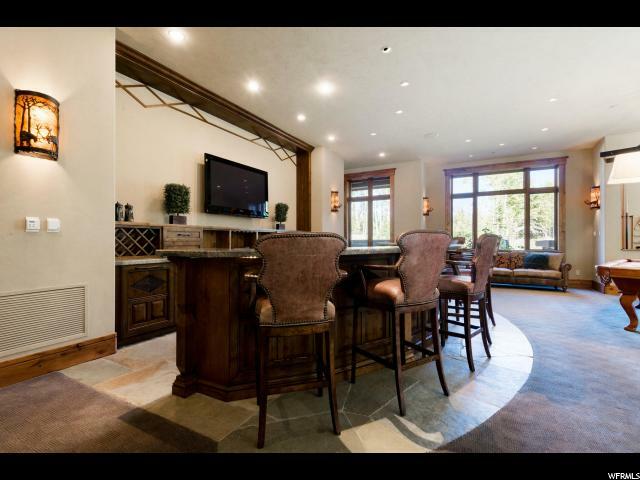 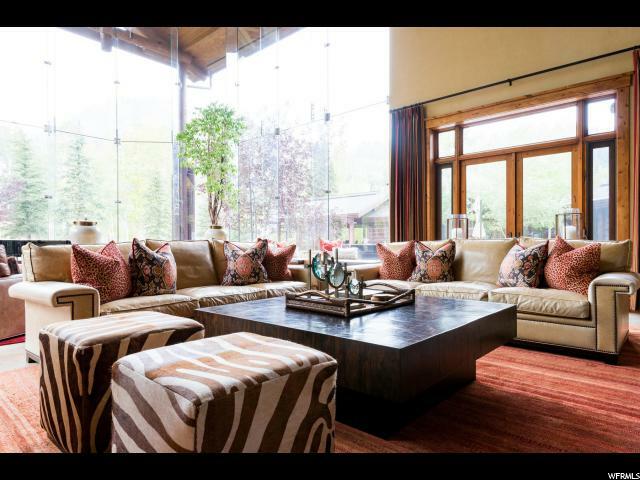 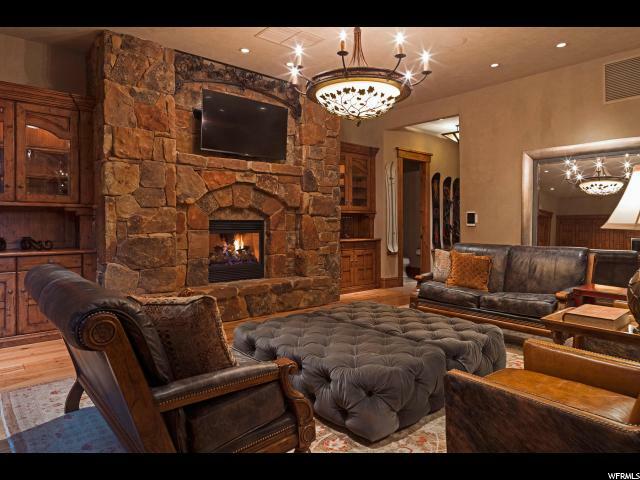 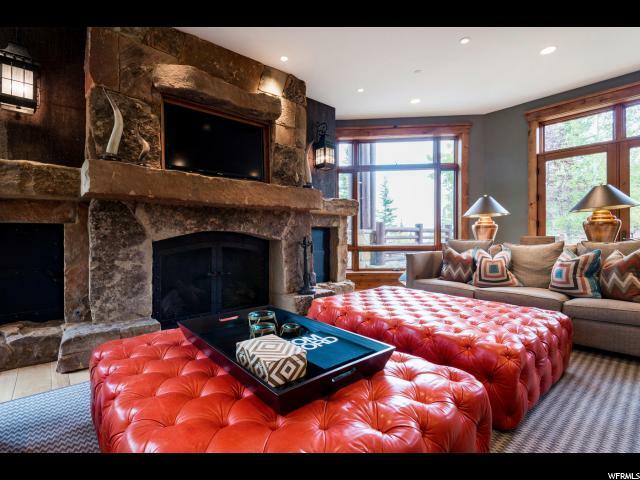 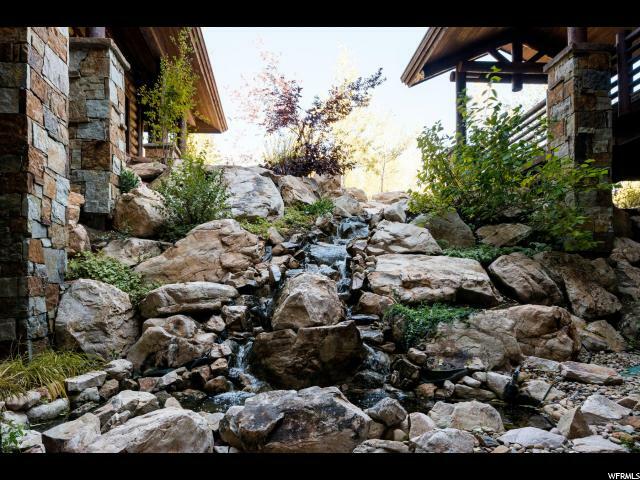 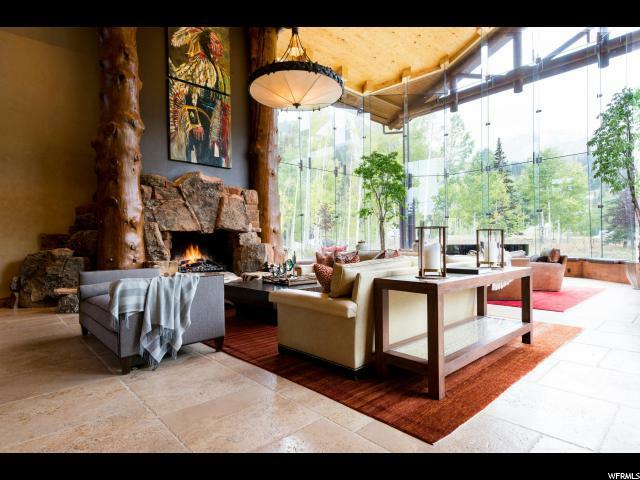 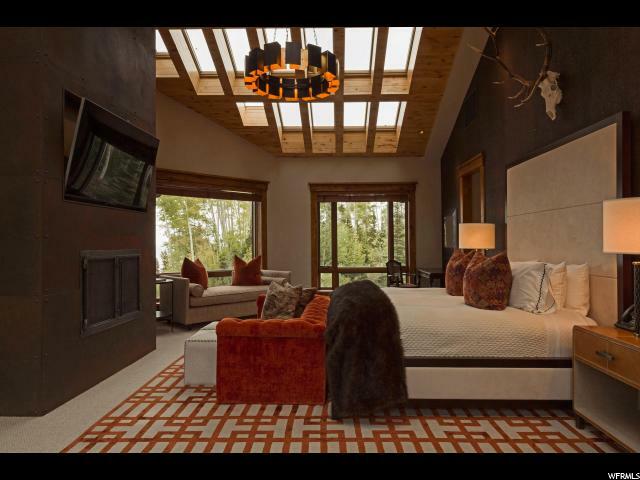 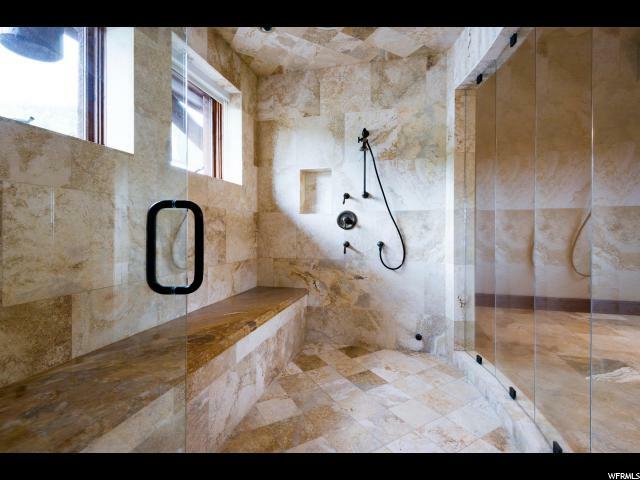 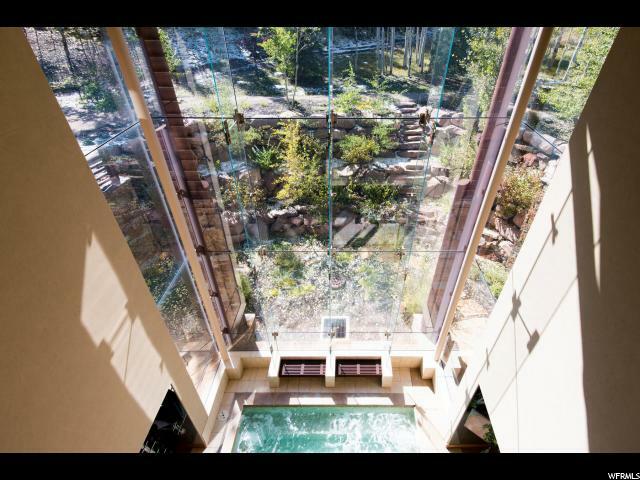 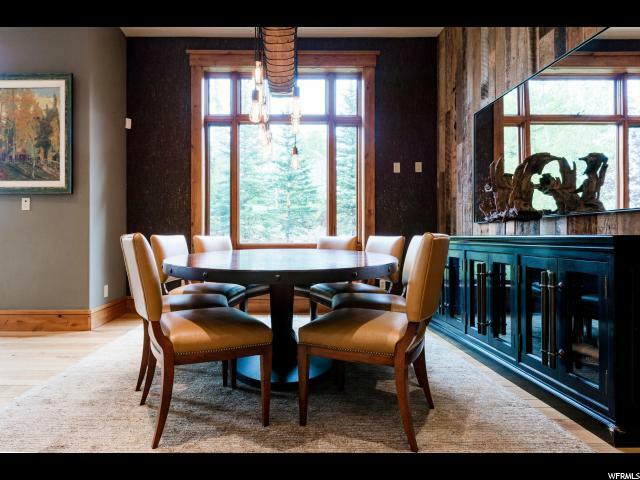 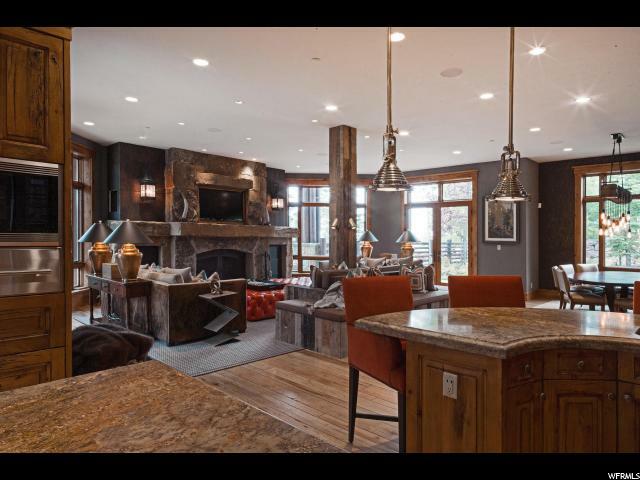 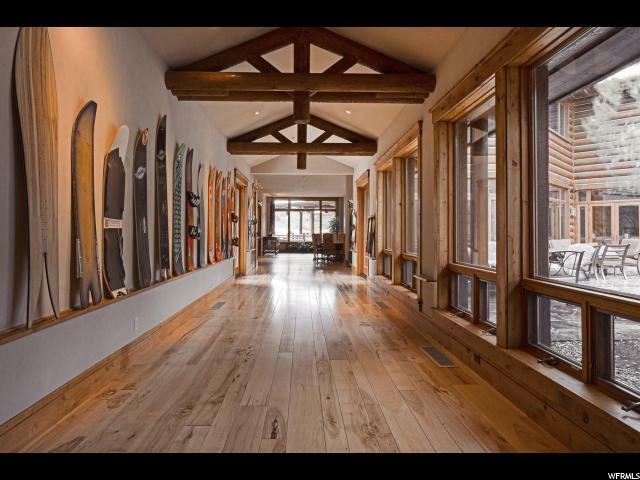 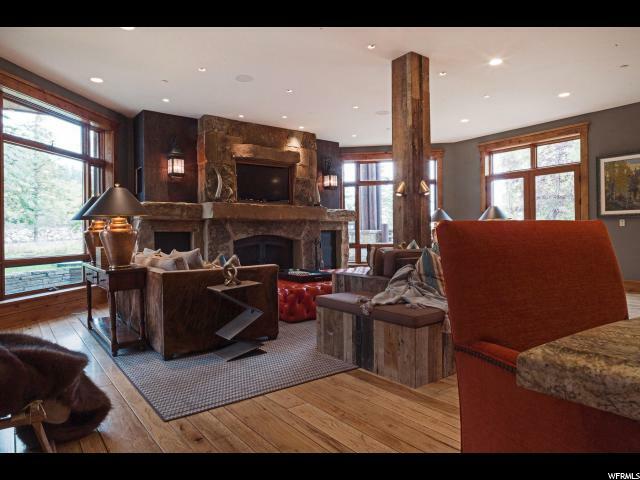 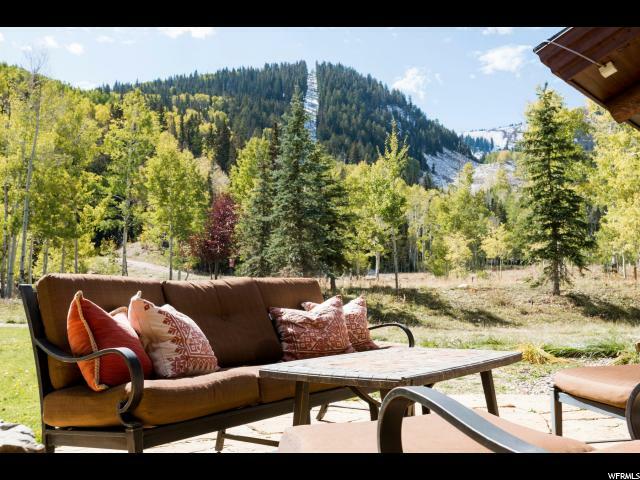 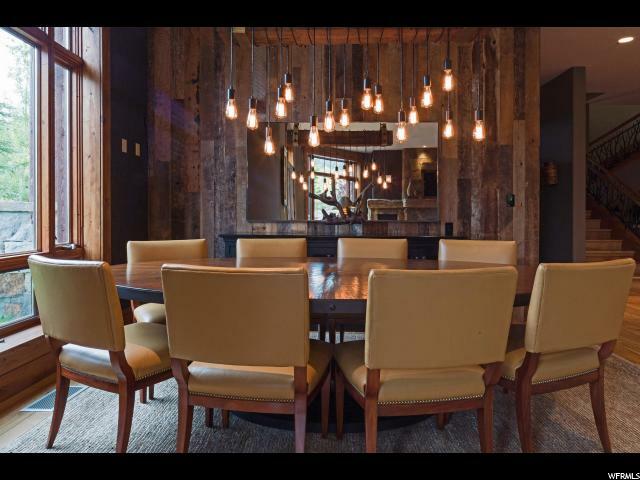 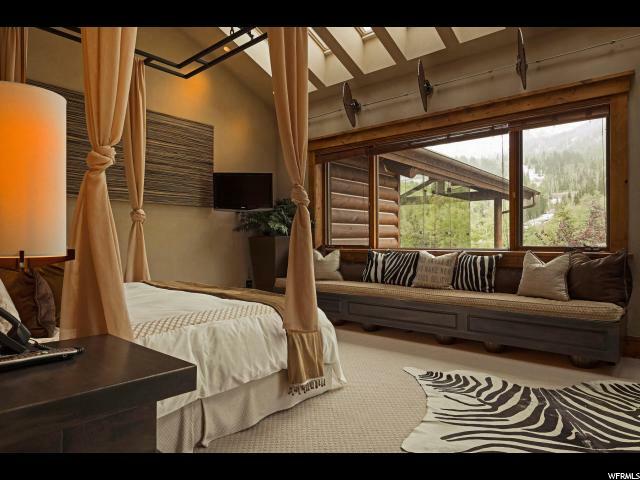 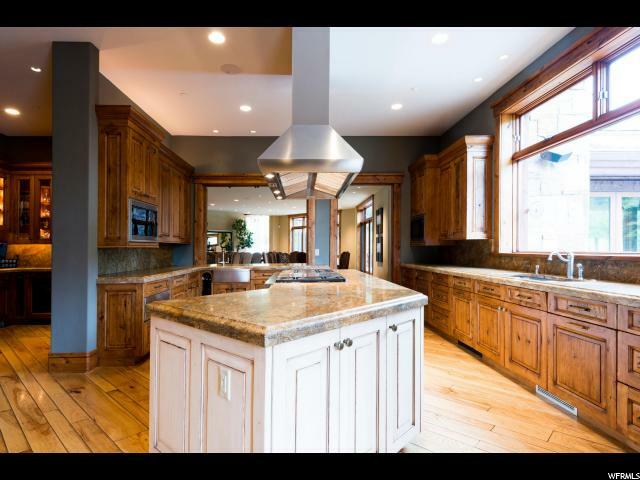 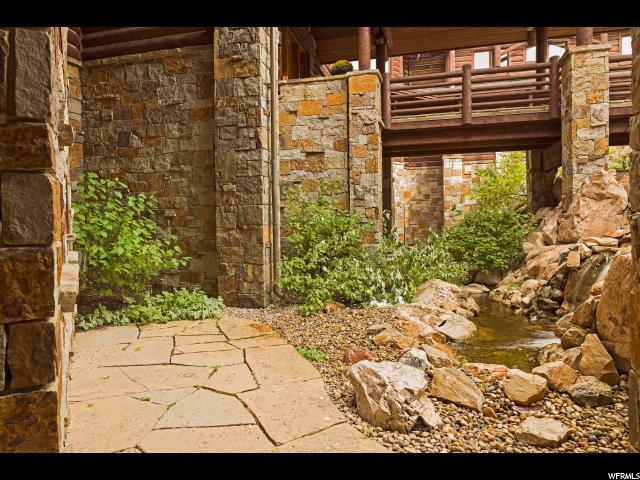 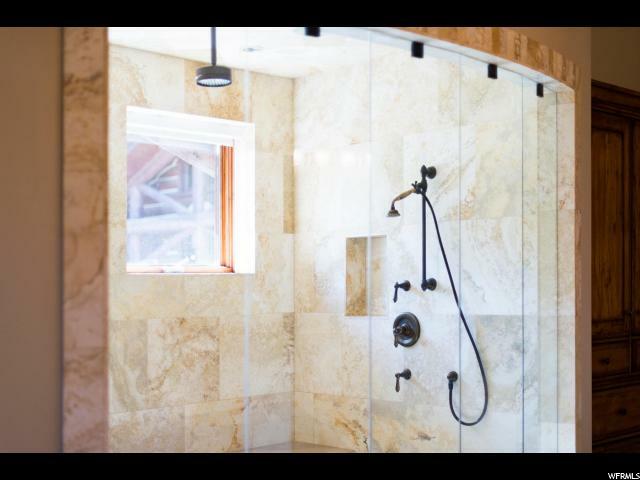 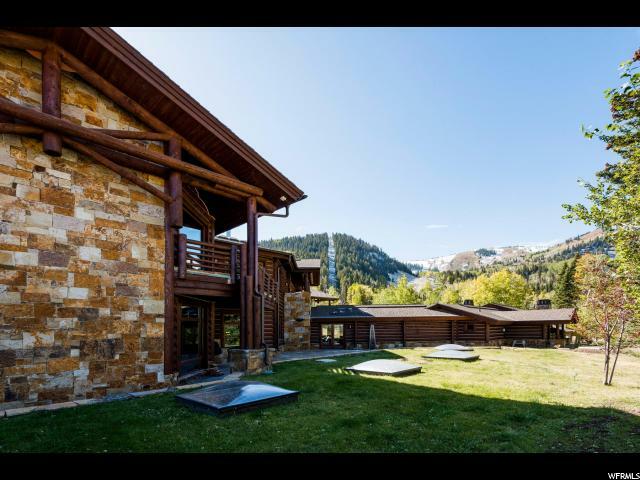 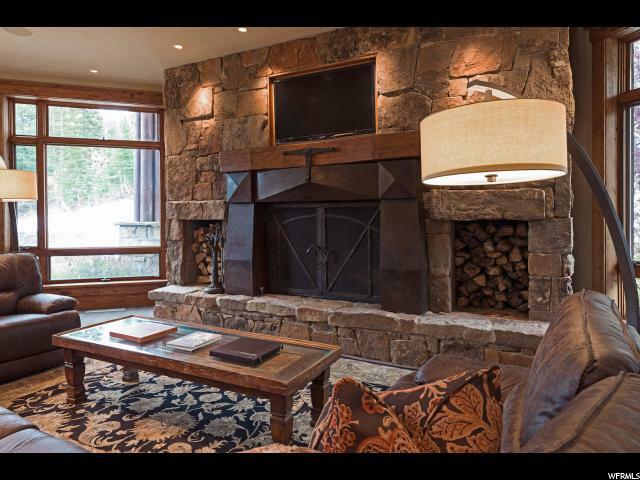 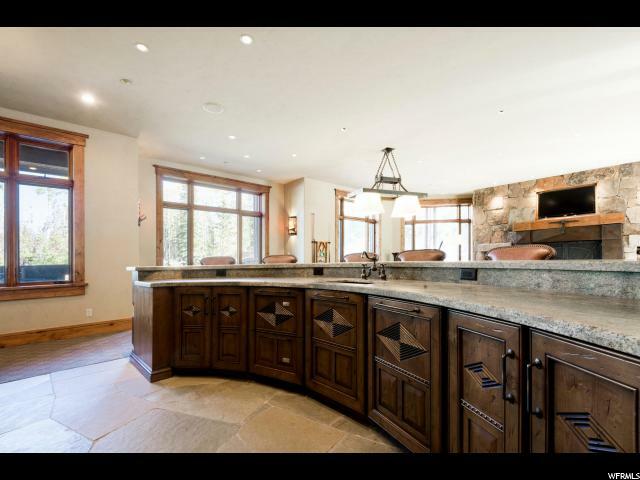 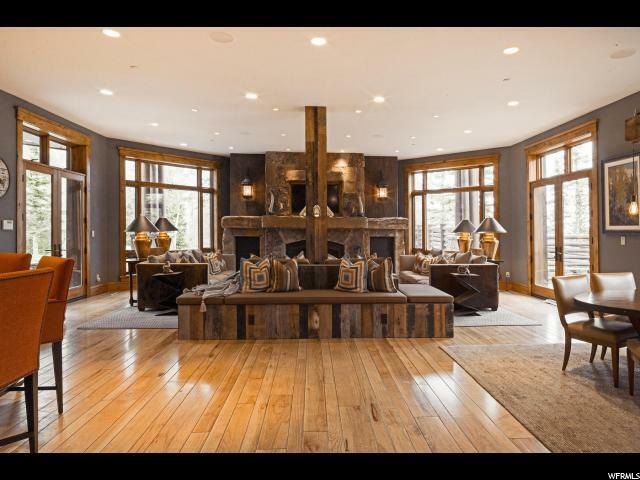 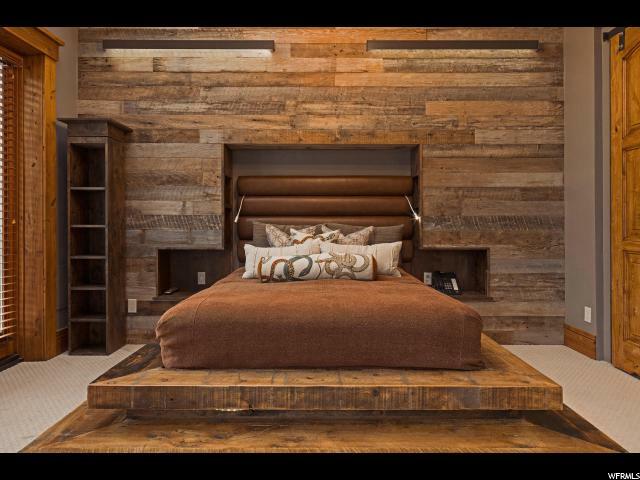 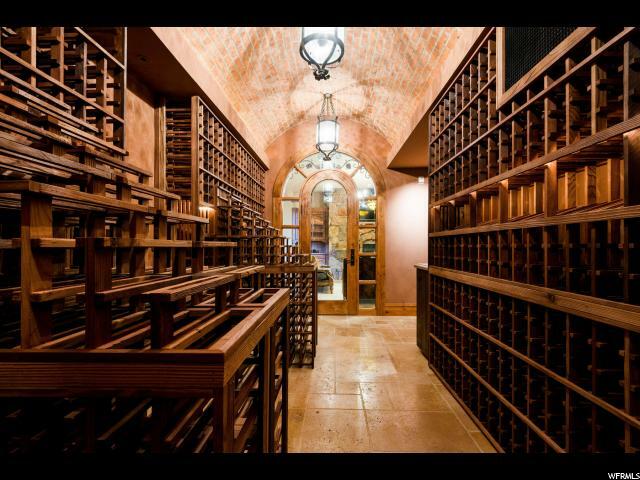 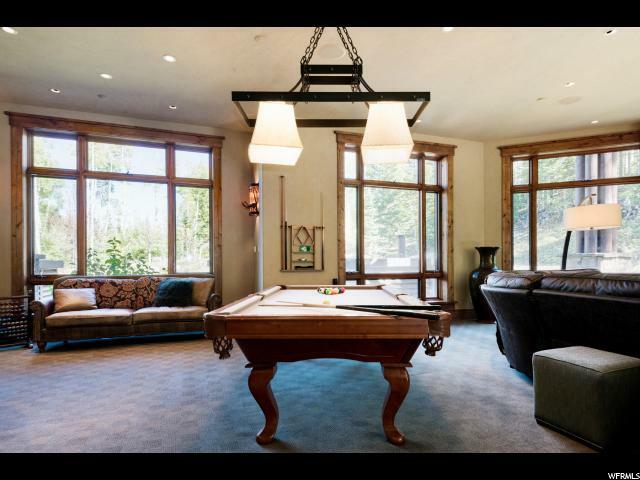 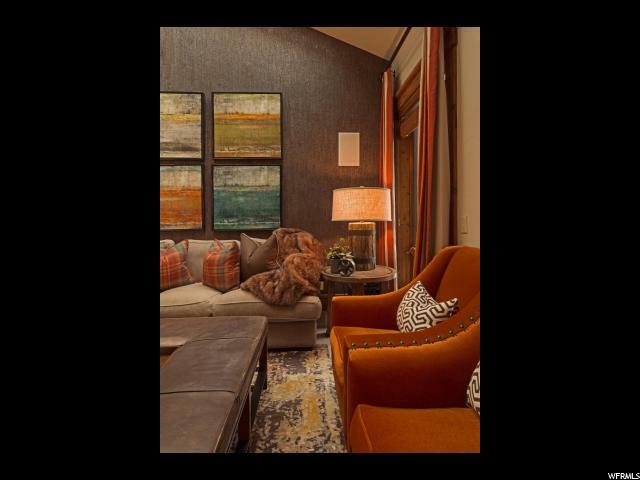 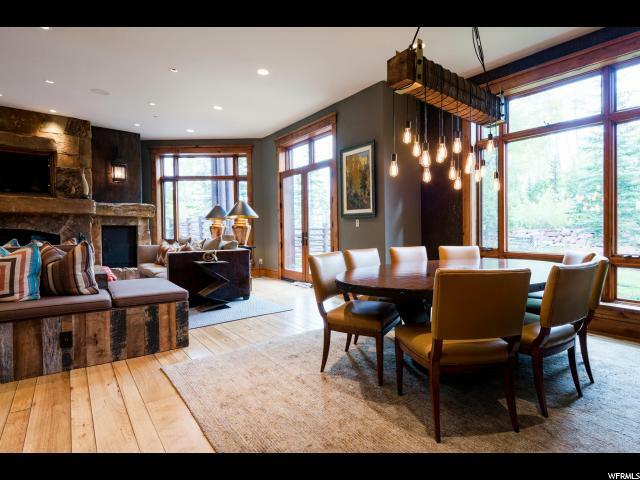 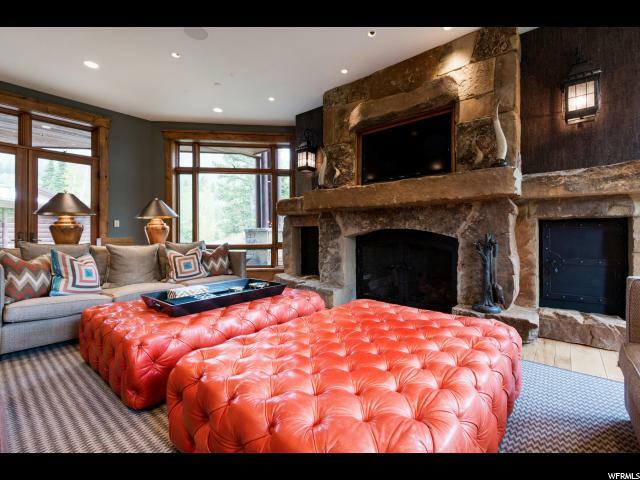 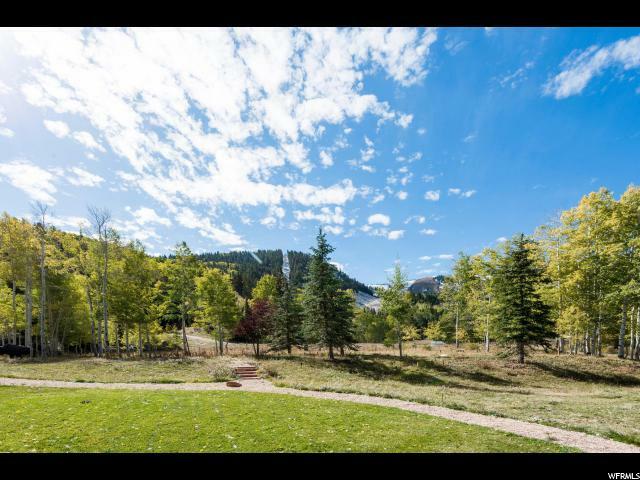 69 White Pine Canyon is one of the most sought after properties in Park City, you won't want to miss it. 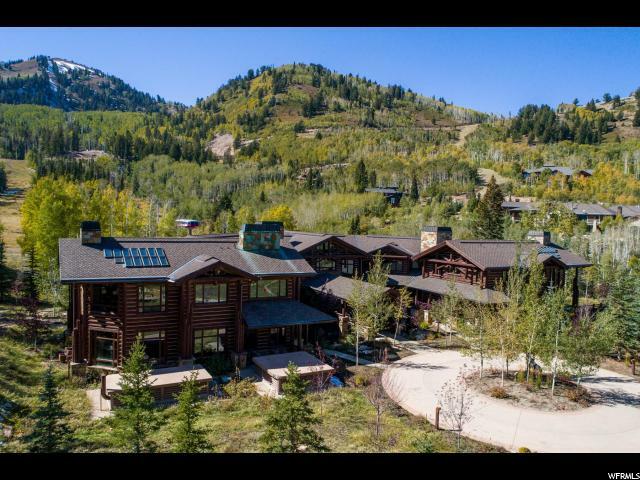 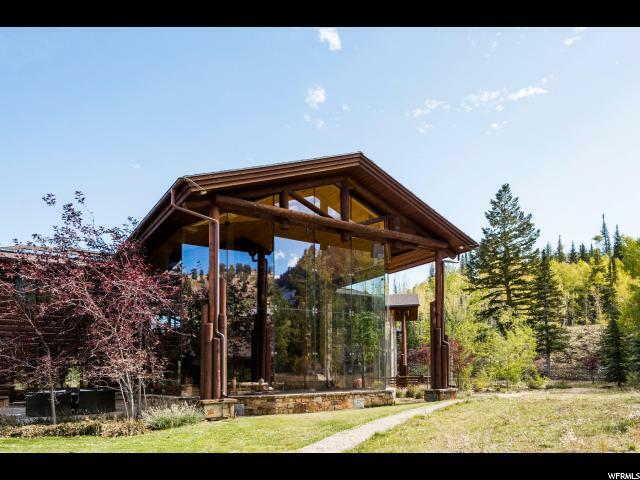 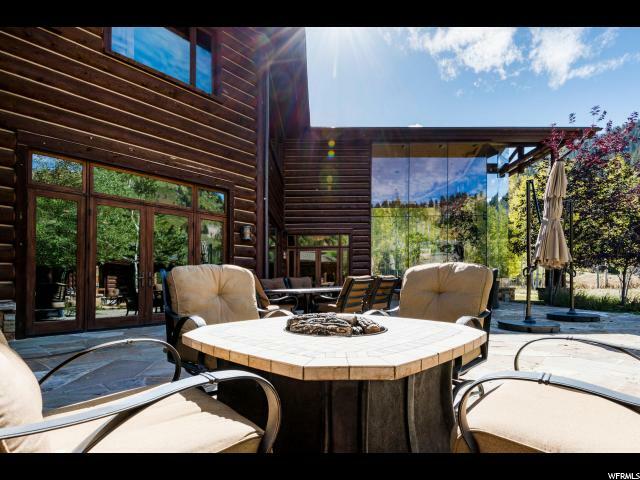 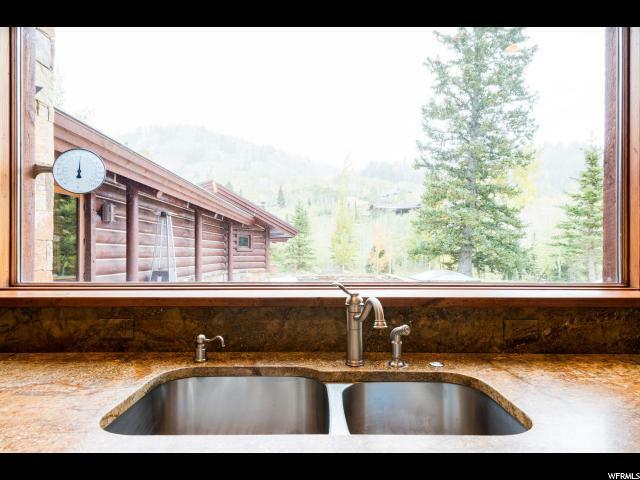 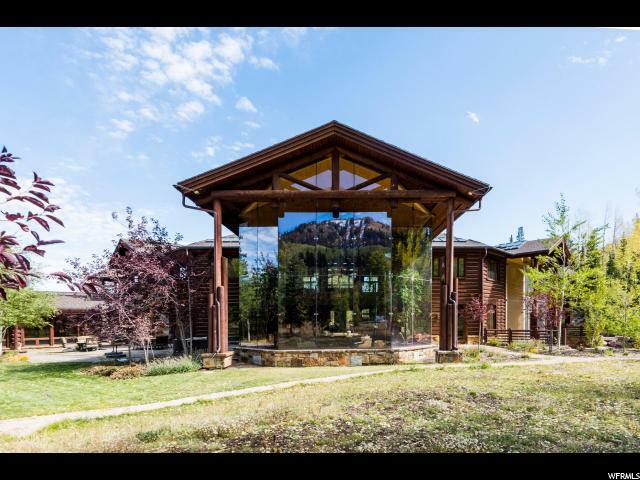 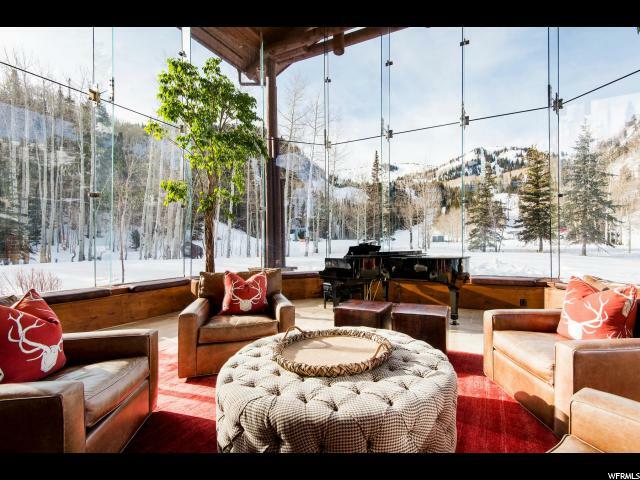 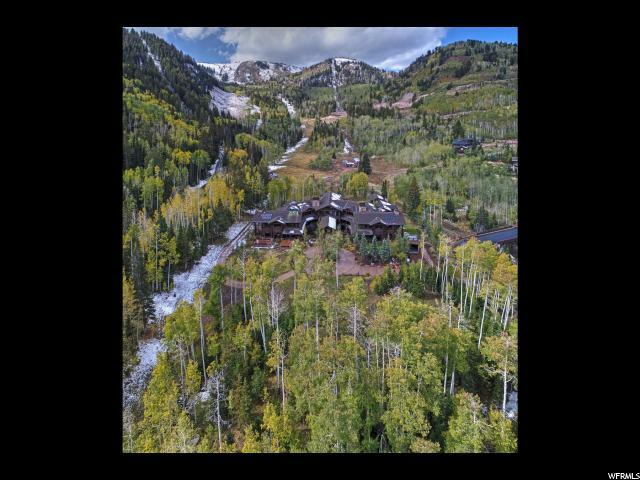 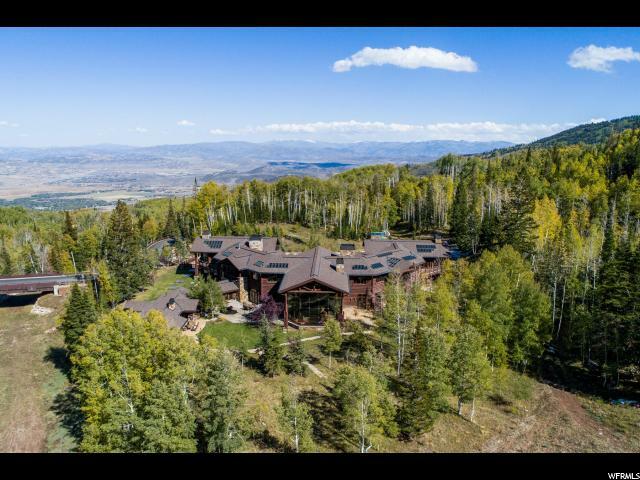 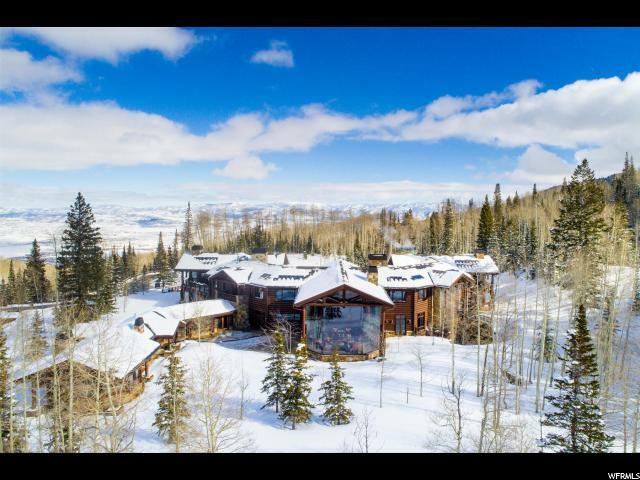 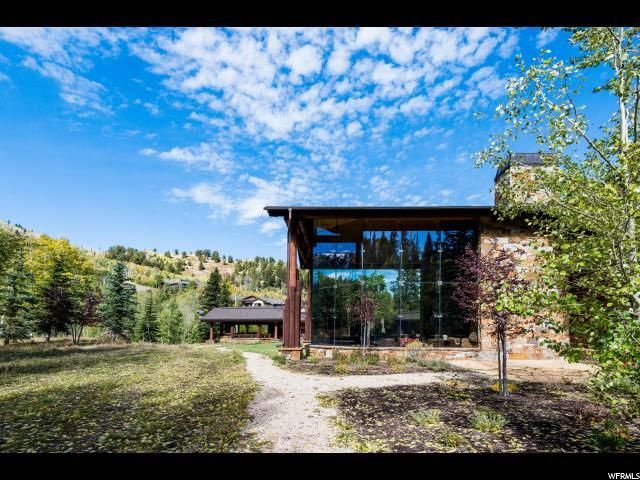 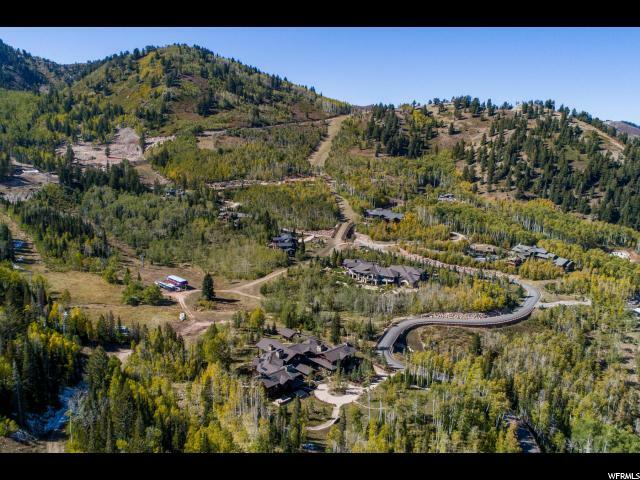 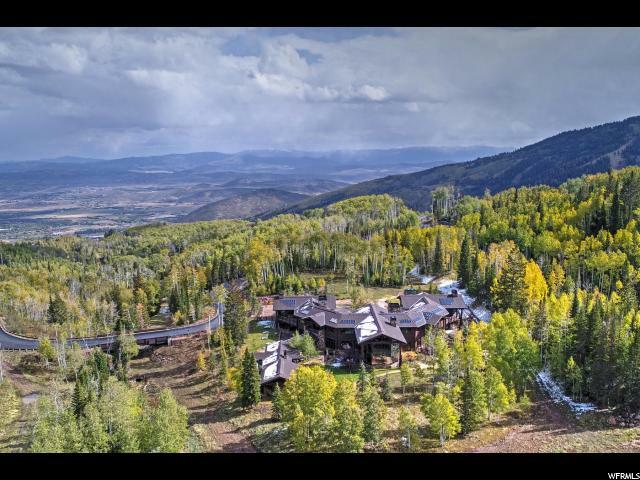 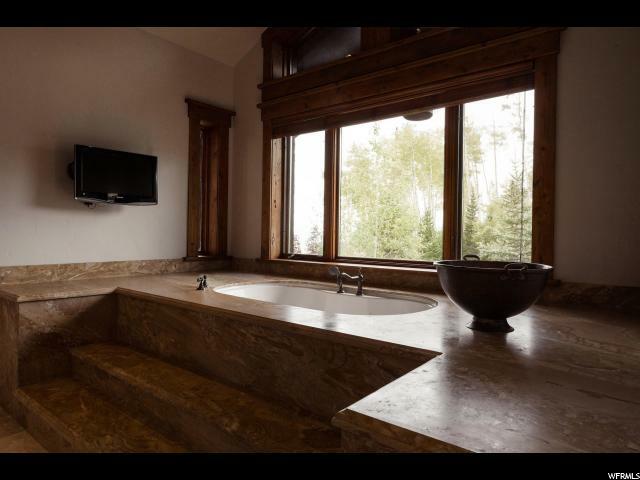 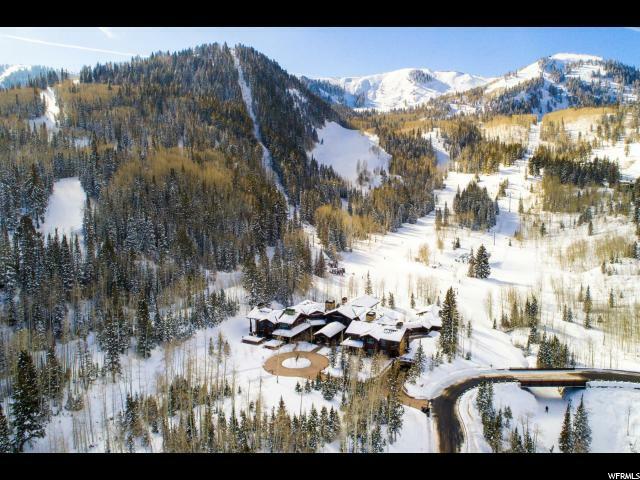 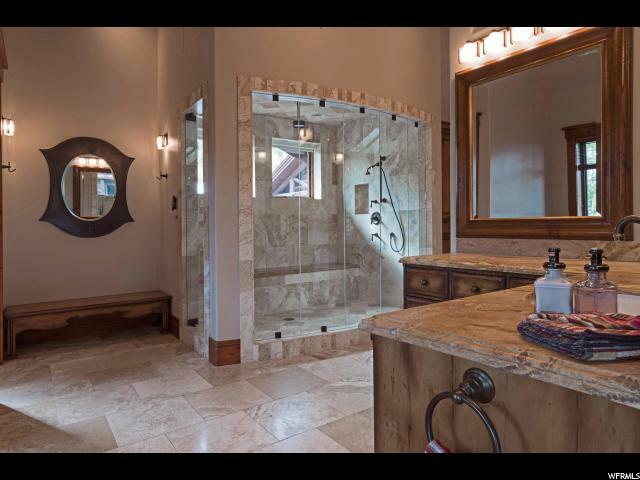 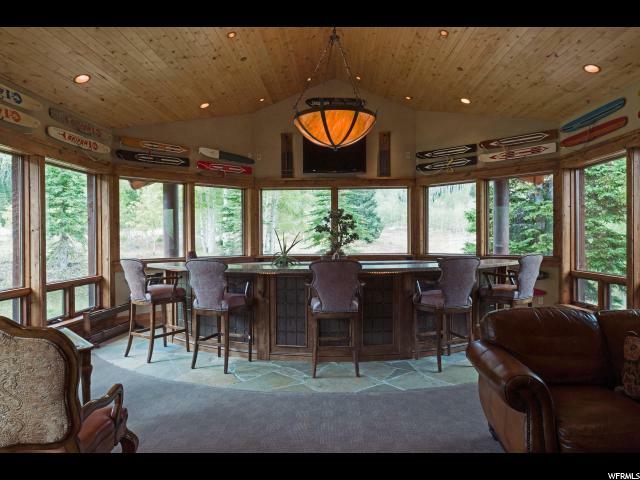 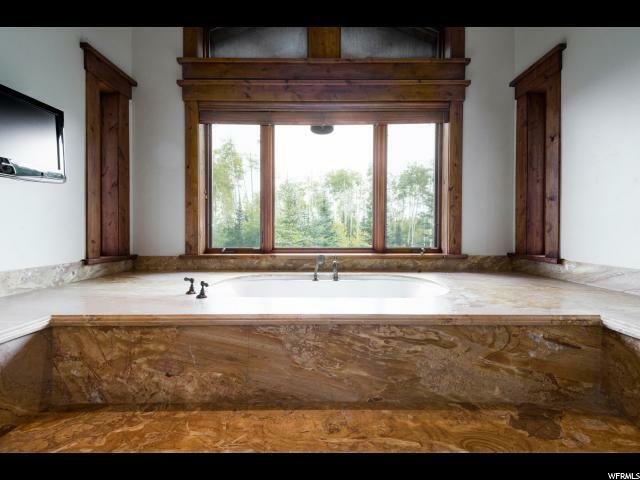 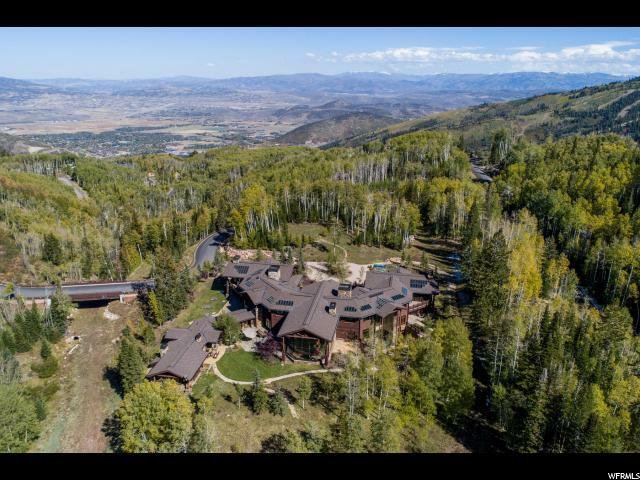 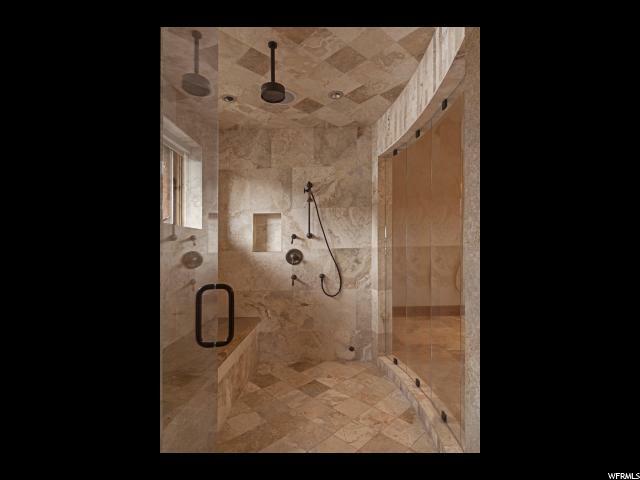 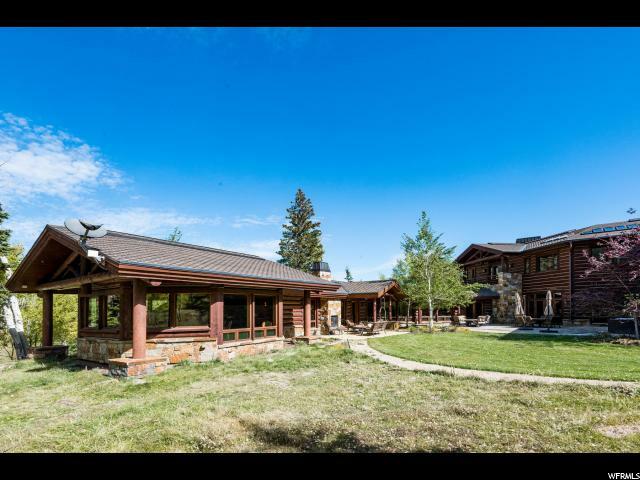 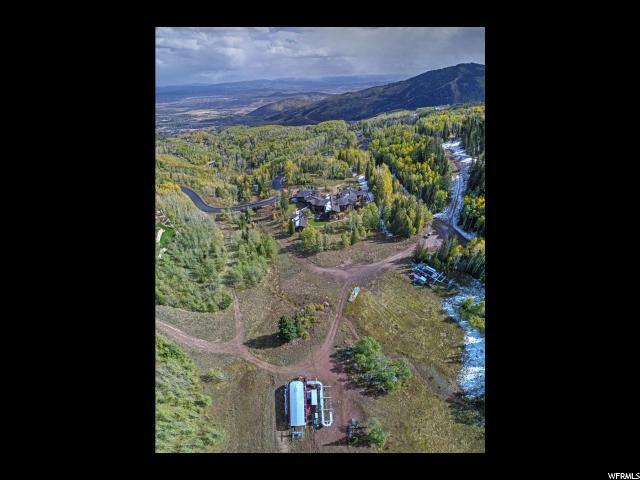 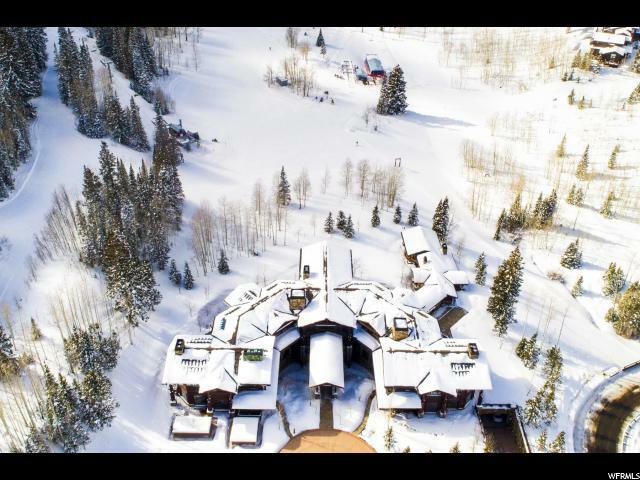 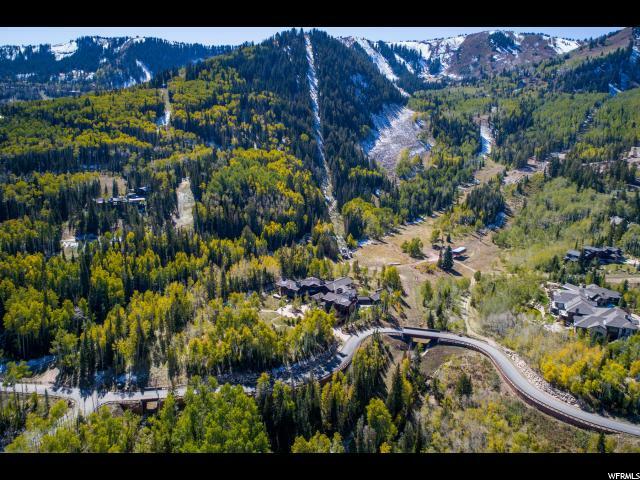 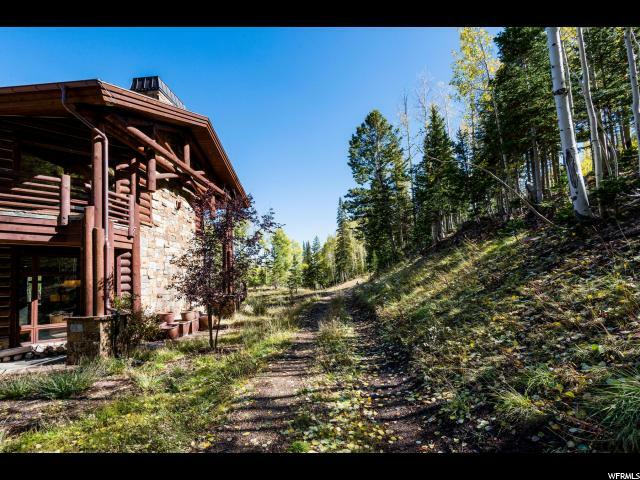 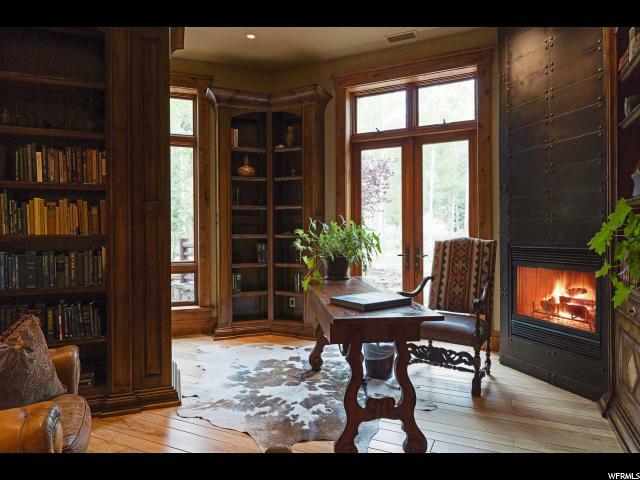 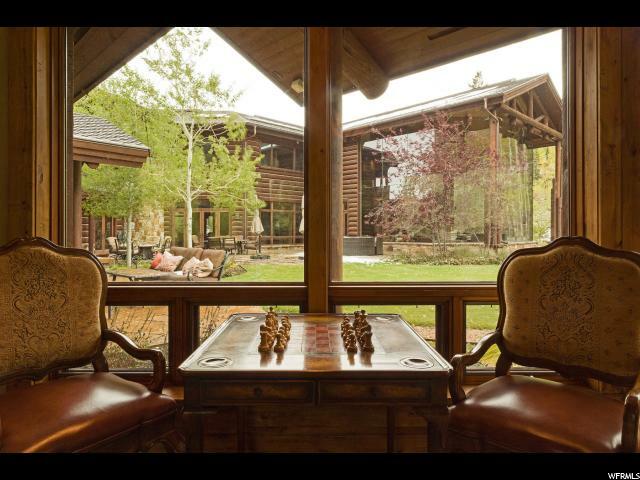 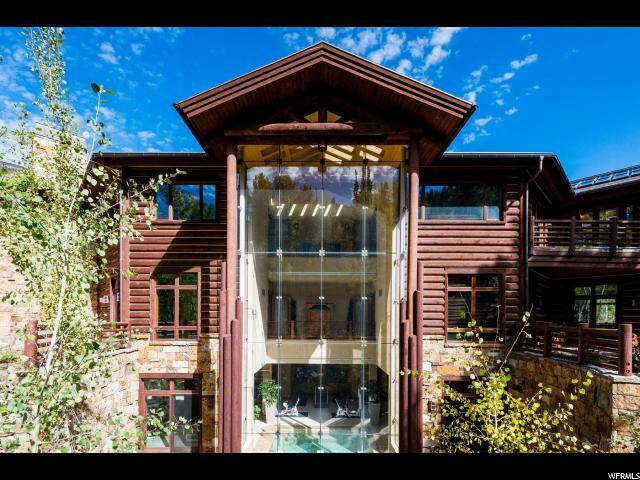 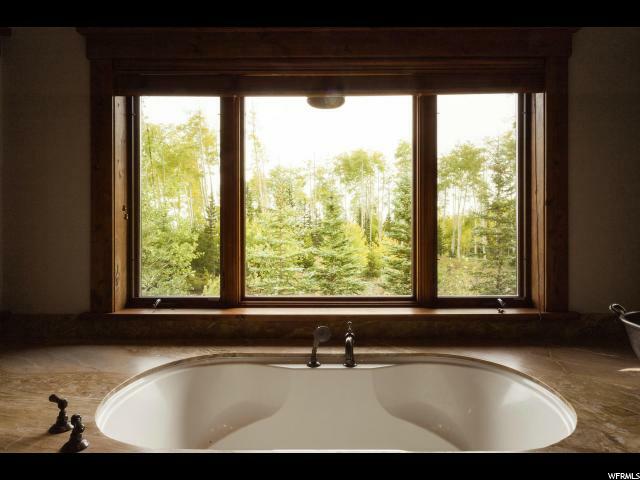 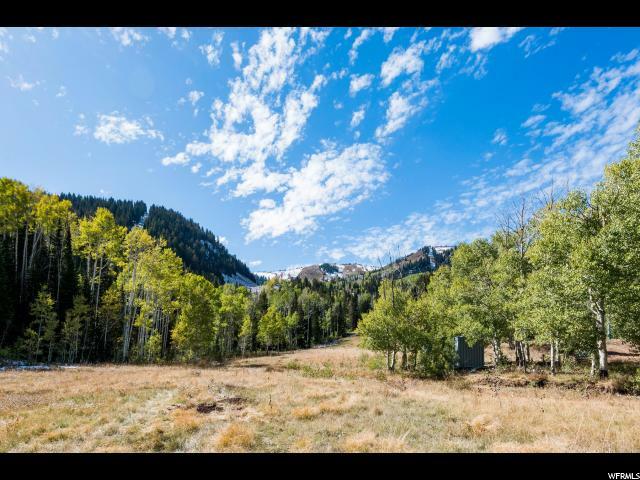 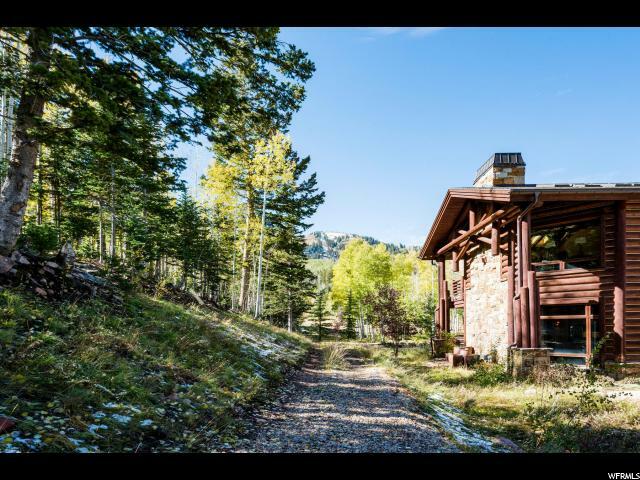 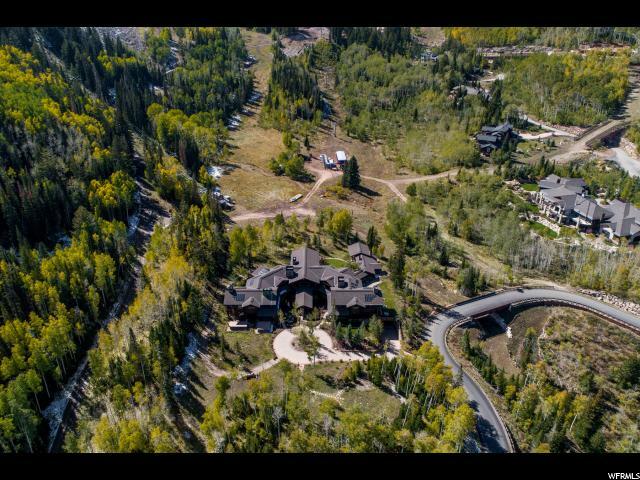 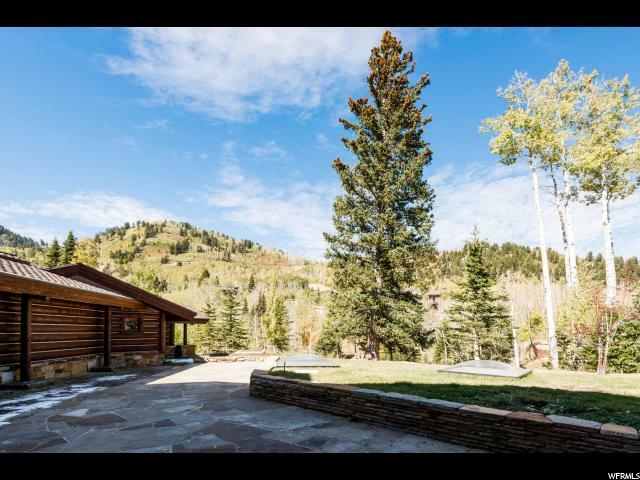 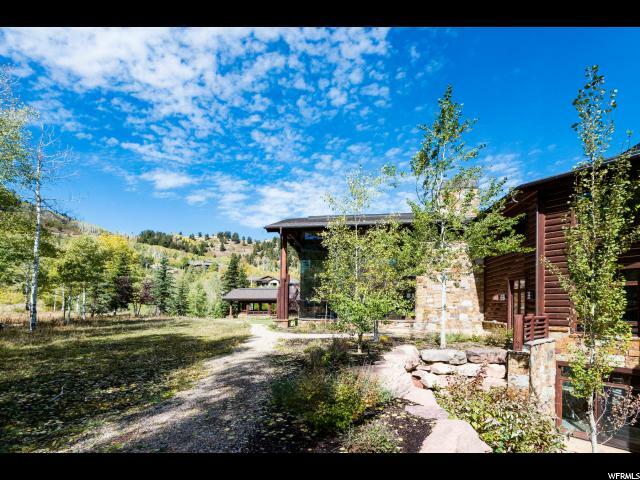 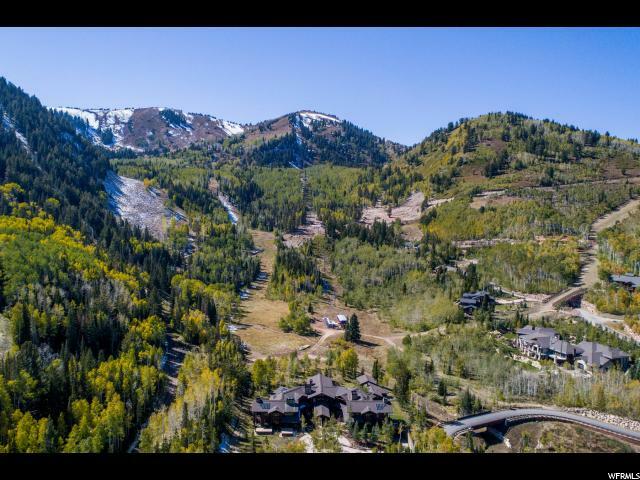 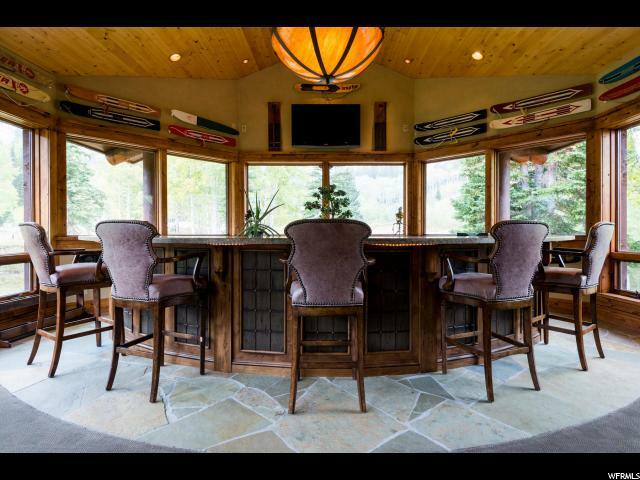 I would like more information regarding the property at 69 WHITE PINE CANYON RD, Park City UT 84060 - (MLS #1488434).